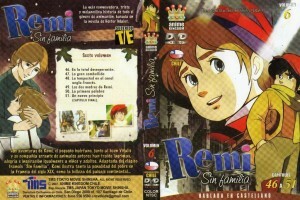 16. 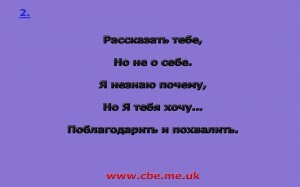 Got something to Share? 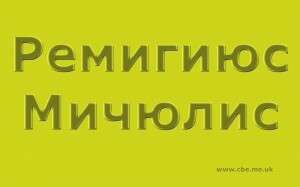 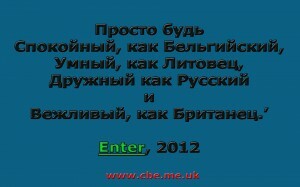 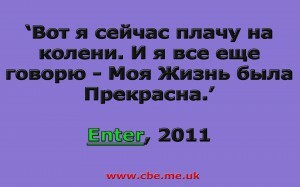 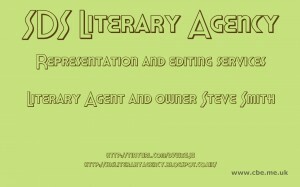 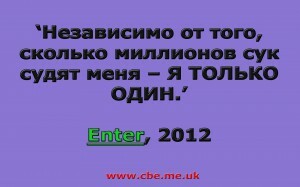 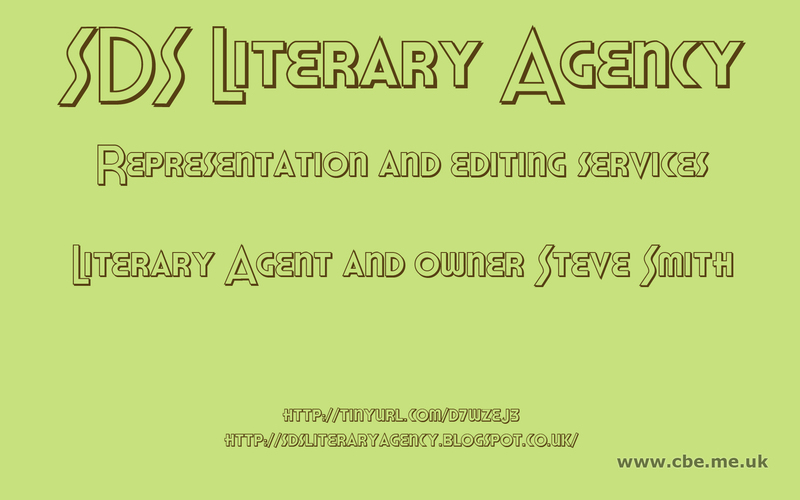 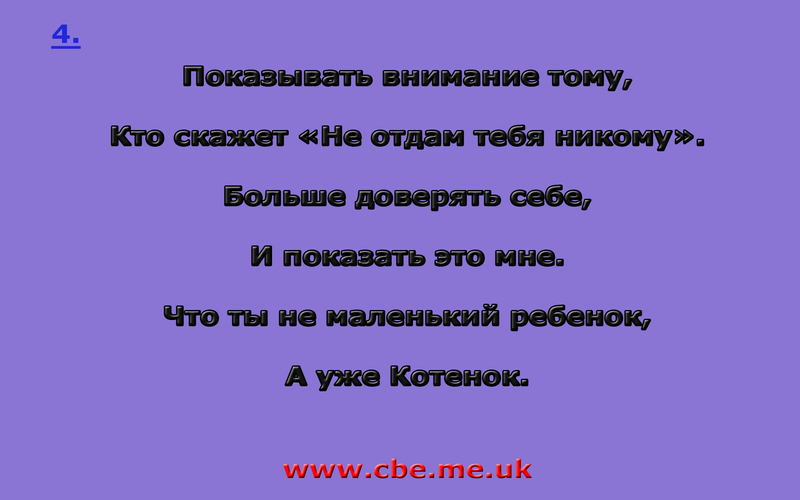 Follow Us! 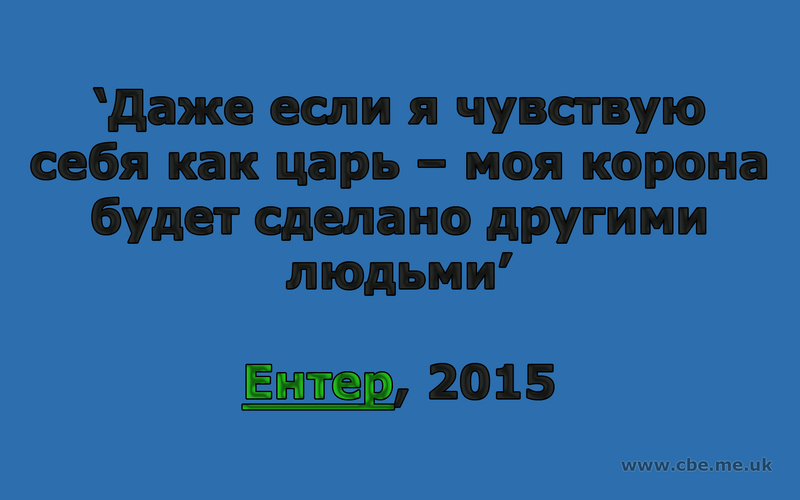 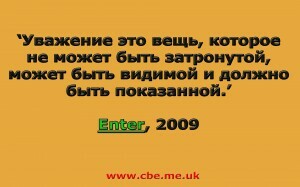 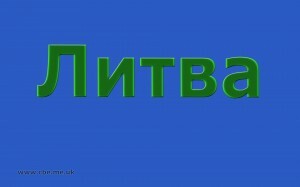 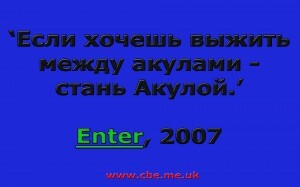 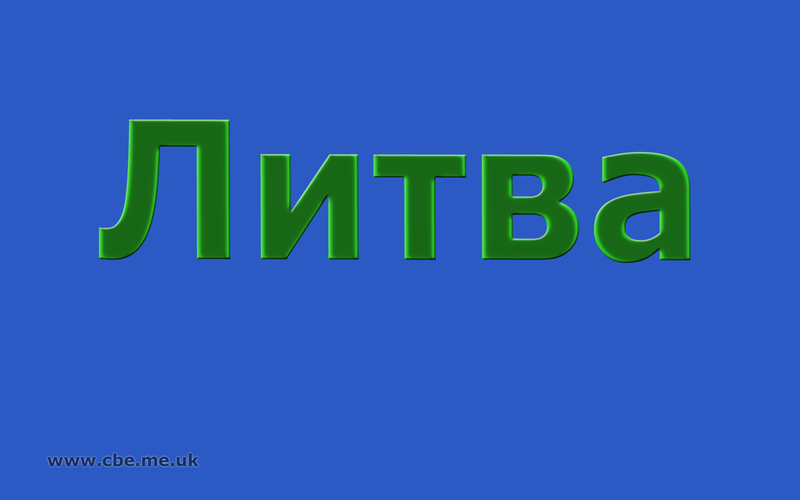 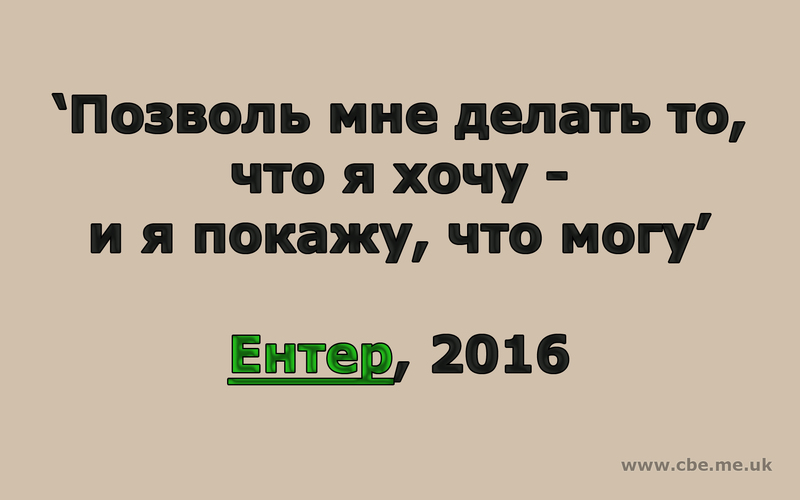 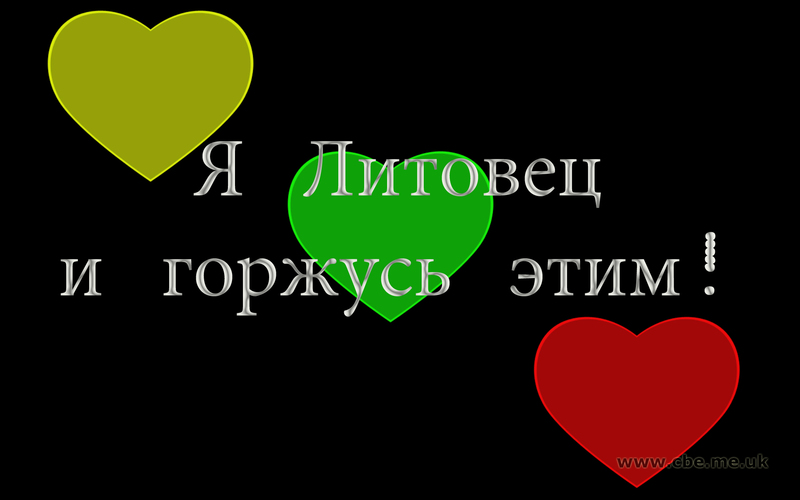 | Следуйте за нами! 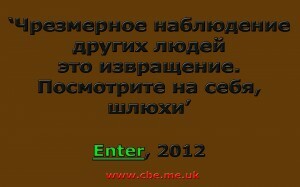 Based on a true story. 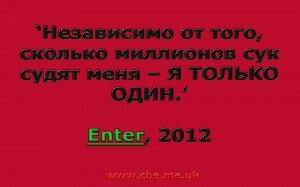 Based on a true story. 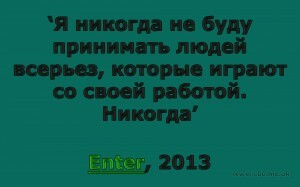 Second part. 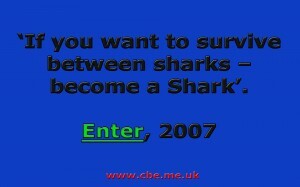 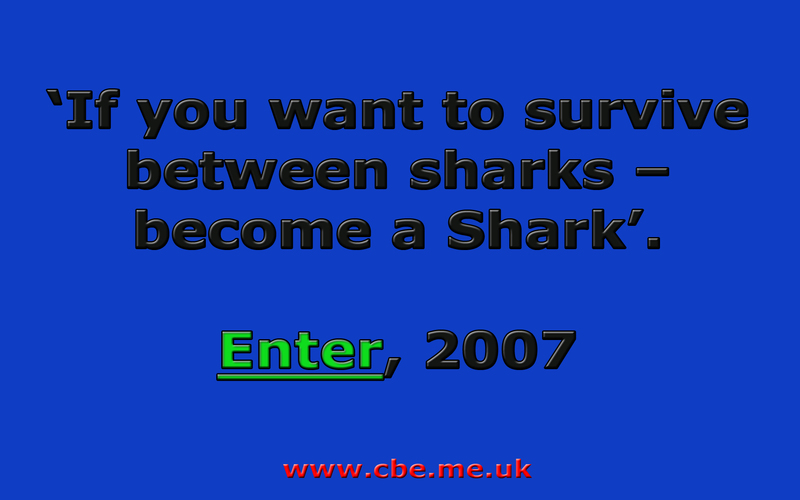 If You are looking for answer to ‘Who am I?’ – stop. 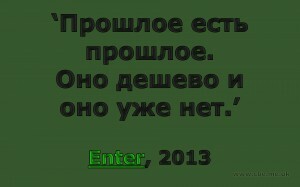 Because … answer is inside You. 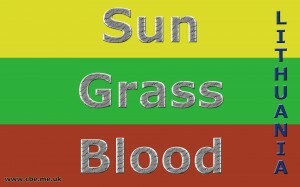 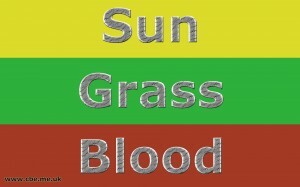 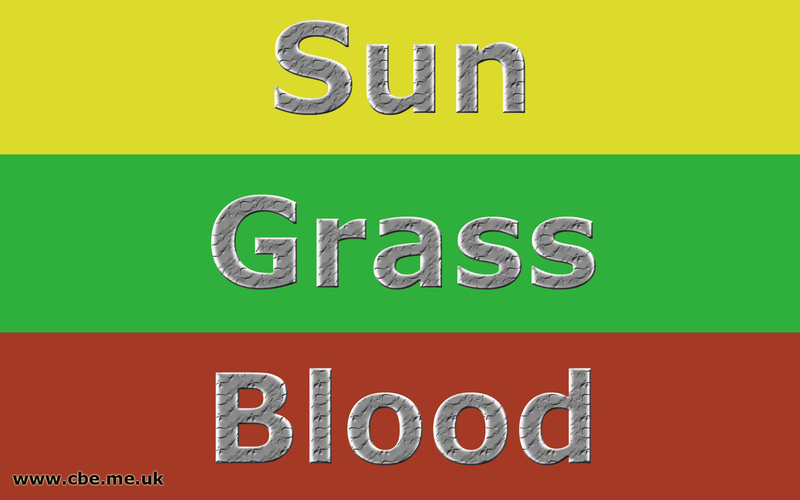 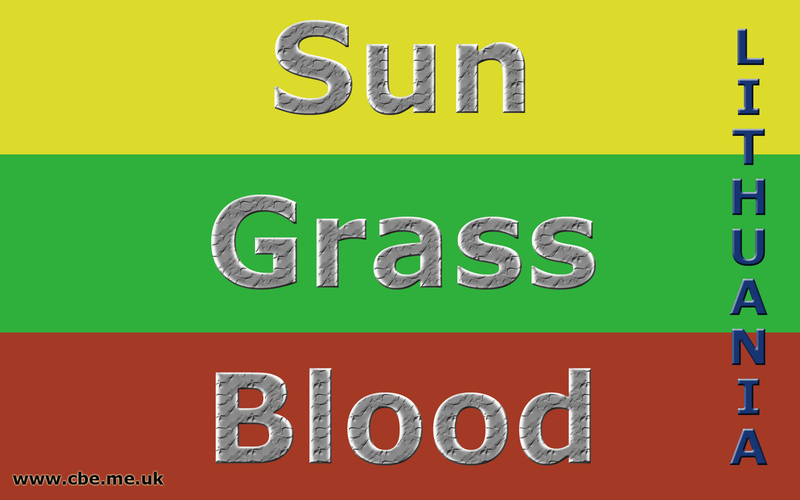 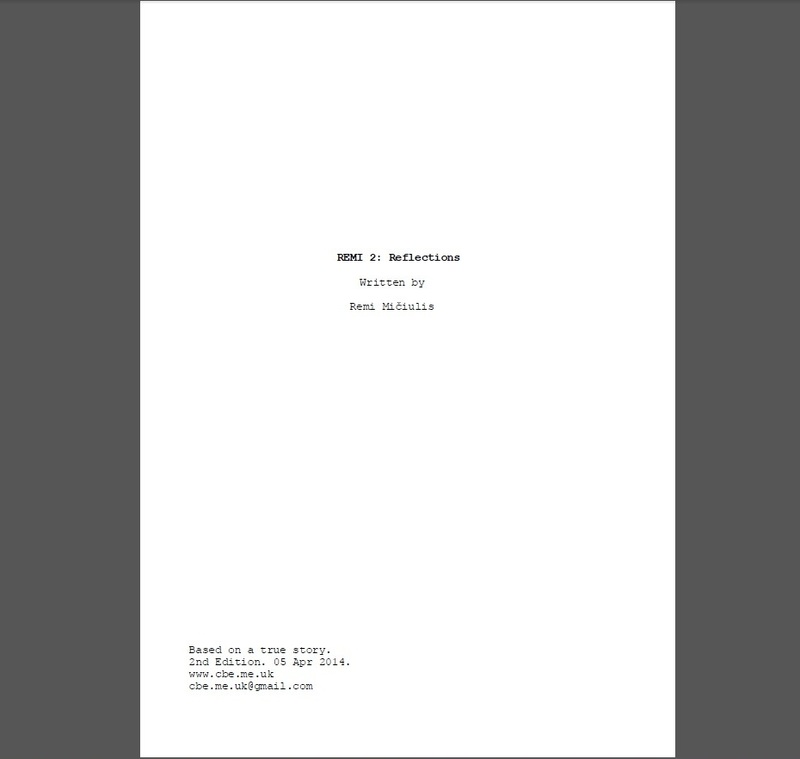 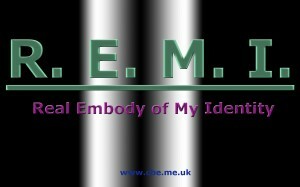 Most important part of film is Embodiment. Who is that person? 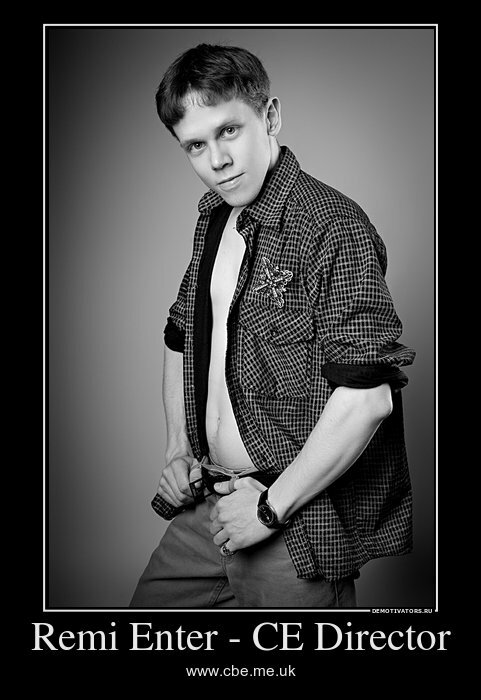 What he want? 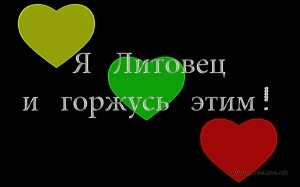 Can simple person be Lucky? 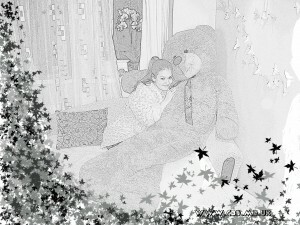 Dreams, wishes and so on. 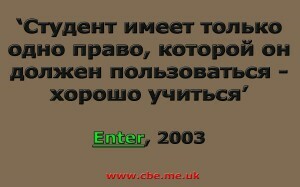 That’s why this story may be interesting for most of us. 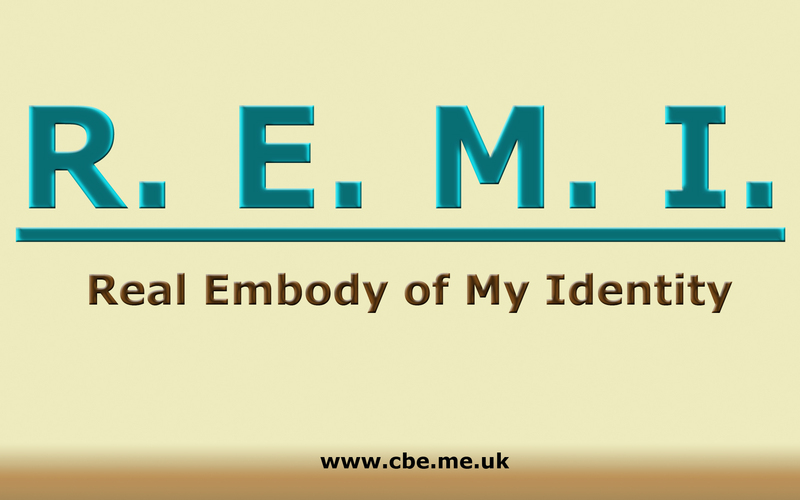 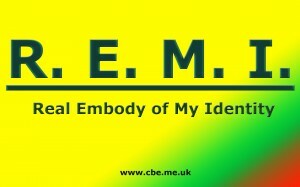 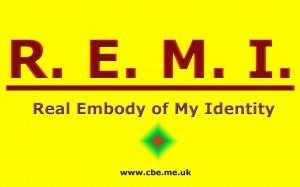 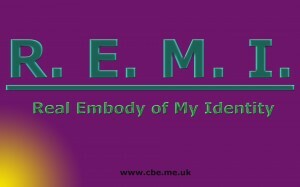 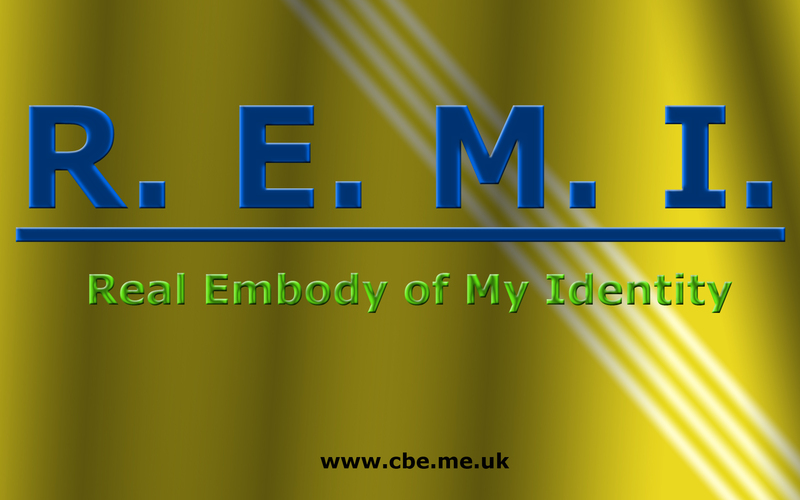 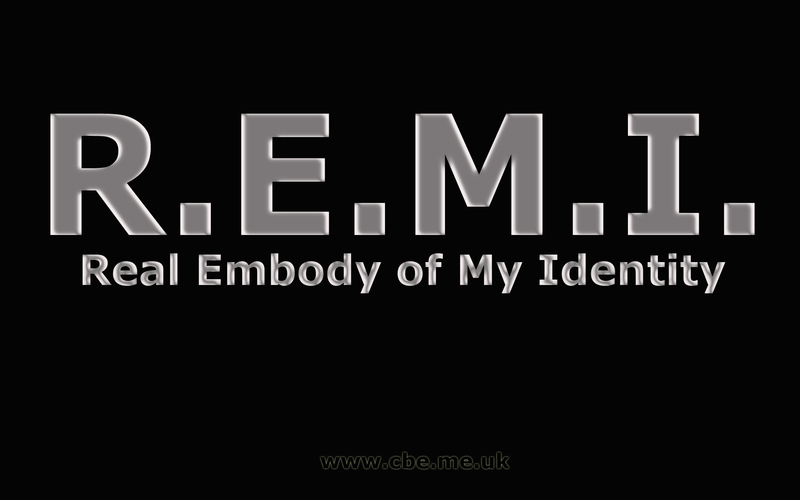 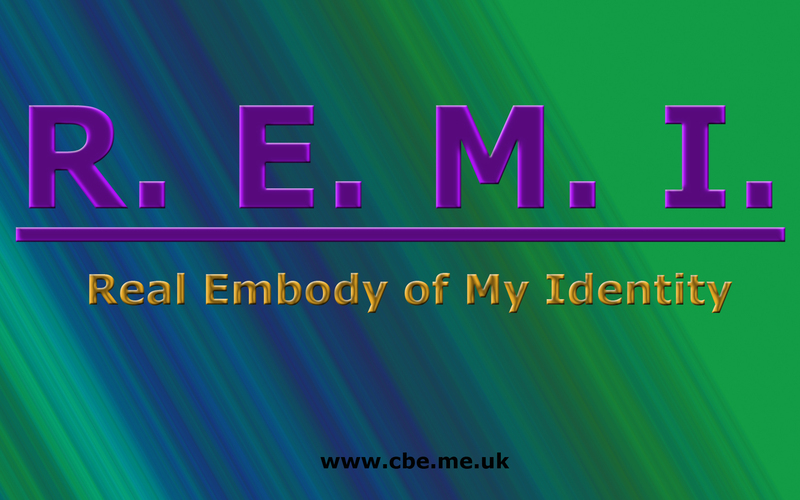 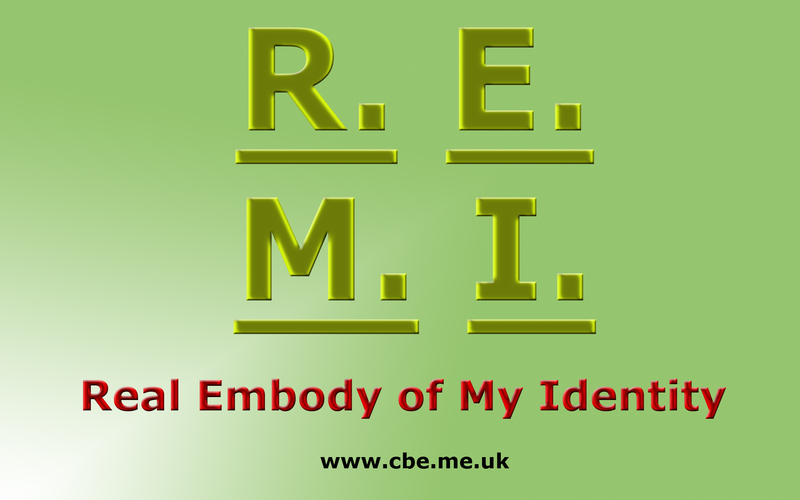 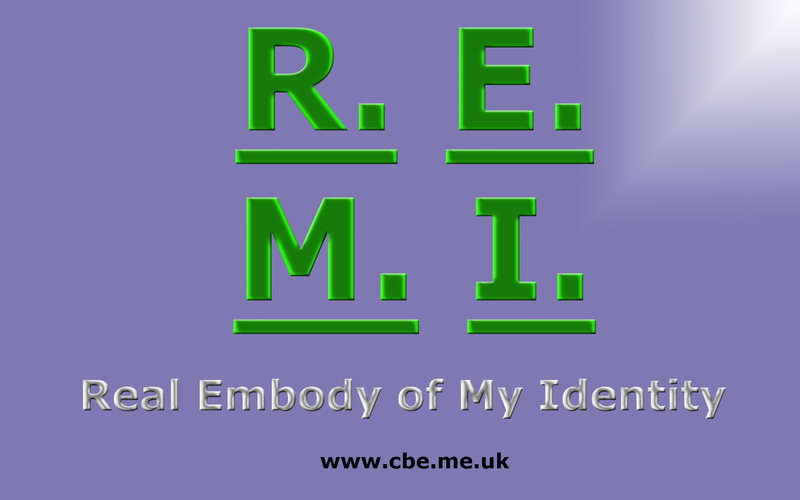 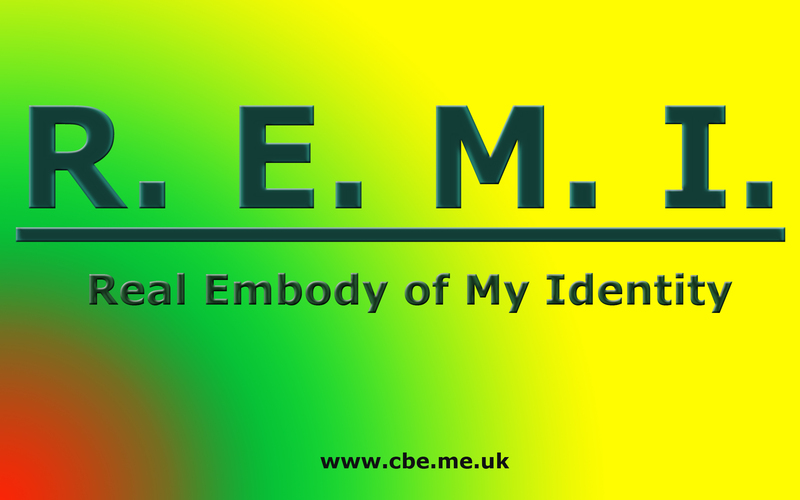 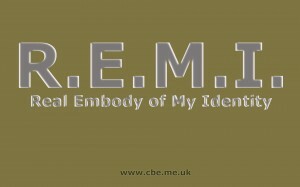 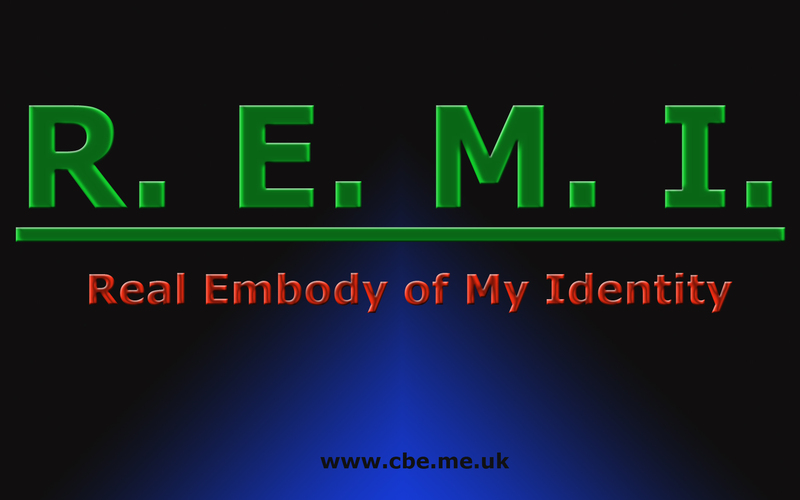 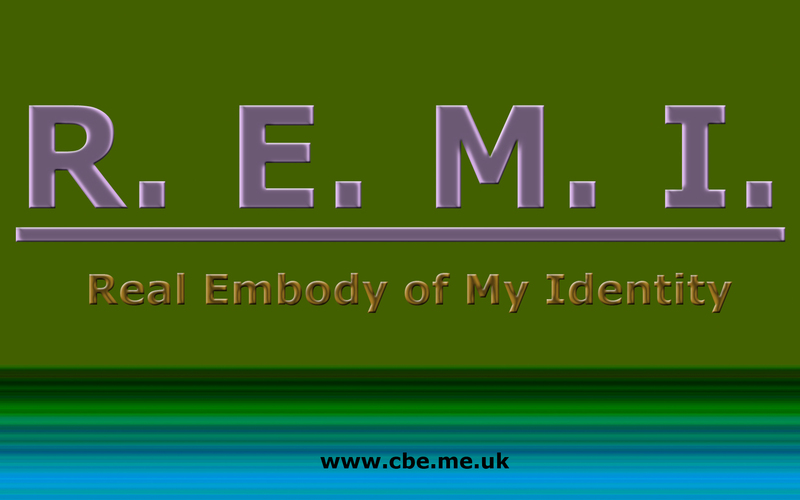 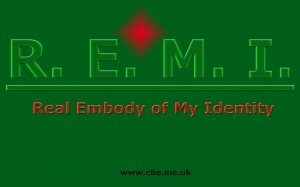 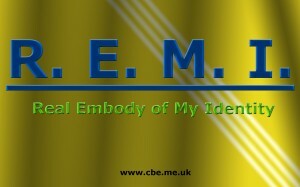 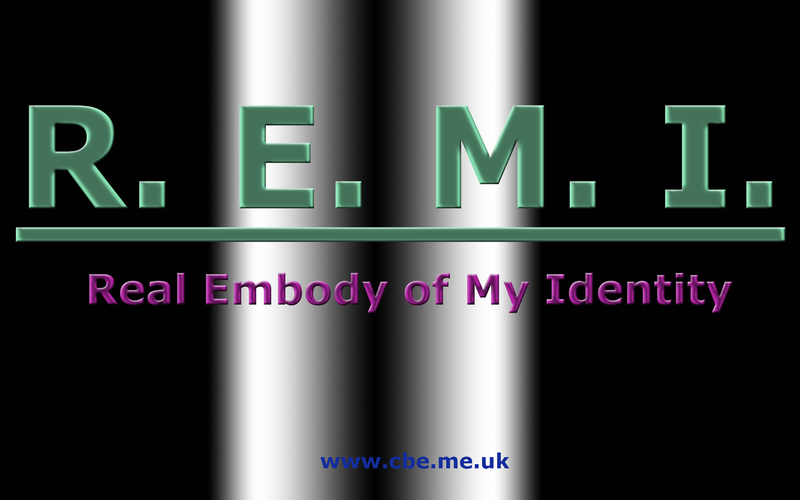 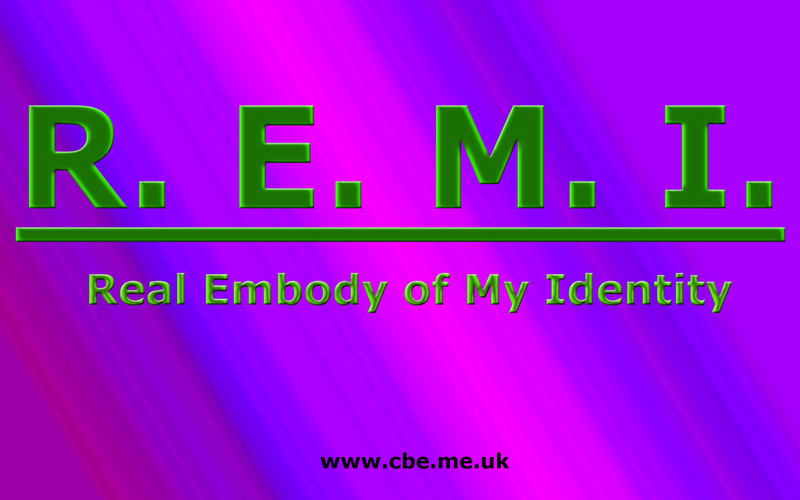 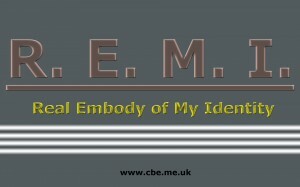 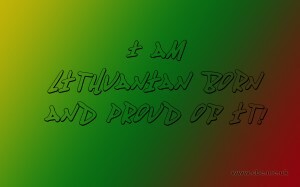 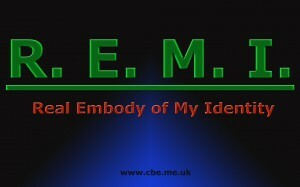 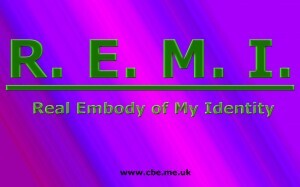 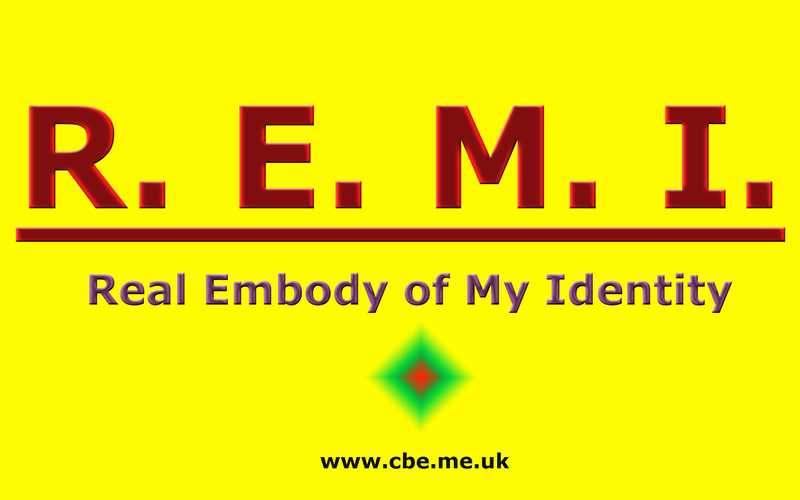 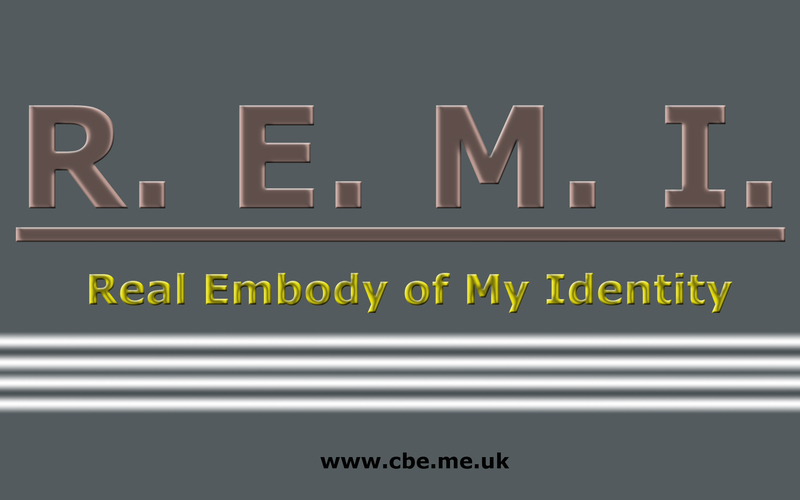 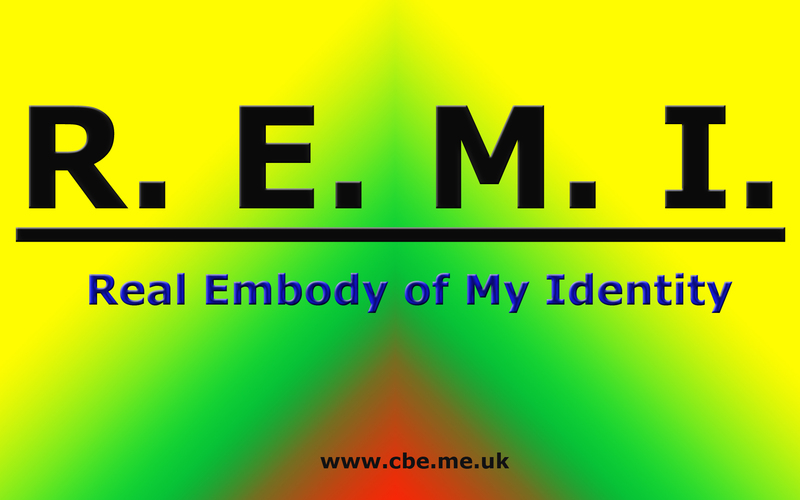 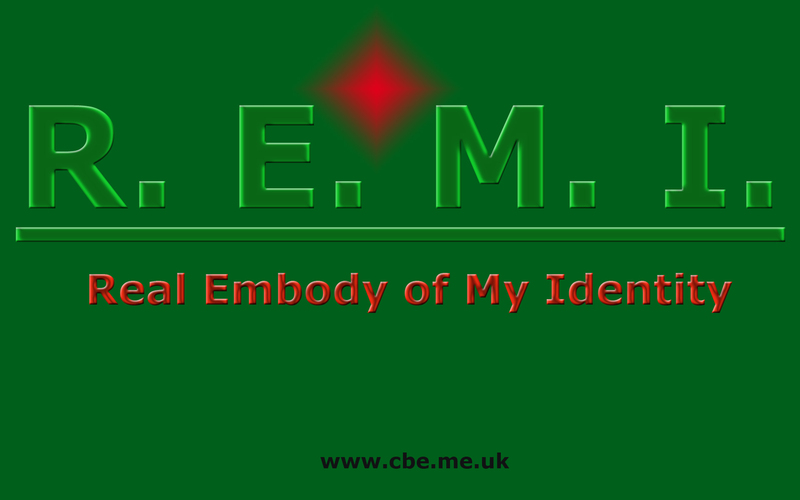 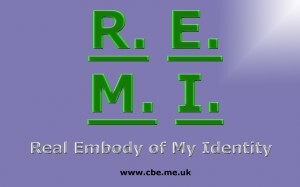 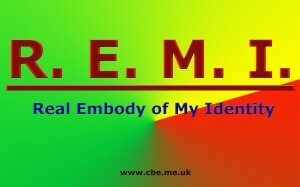 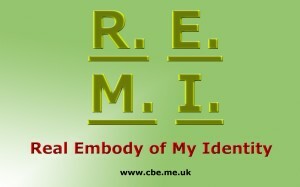 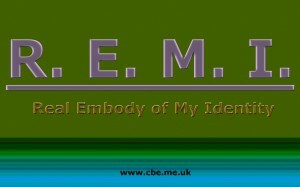 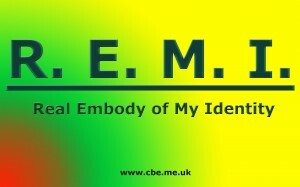 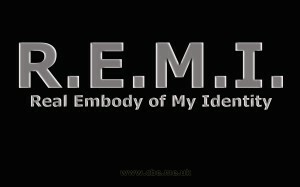 Anyone can ask it self ‘What is Real Embody of My Identity?’ It means ‘Who I am?’ and ‘Where I am going?’. 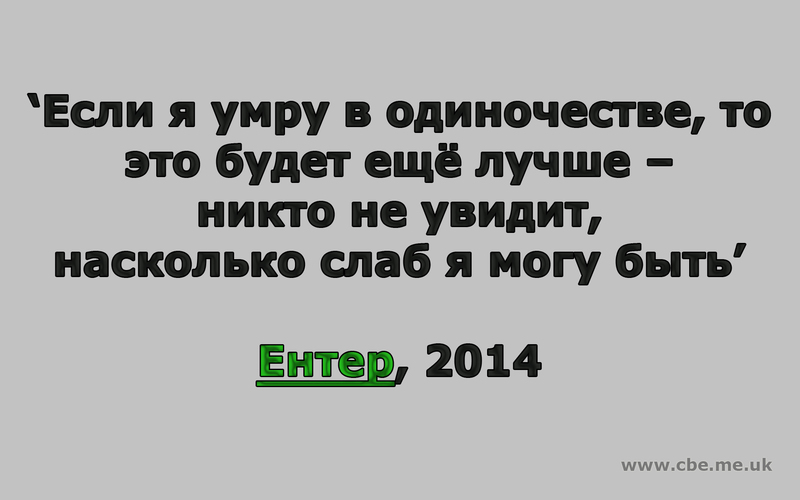 And this is real life. 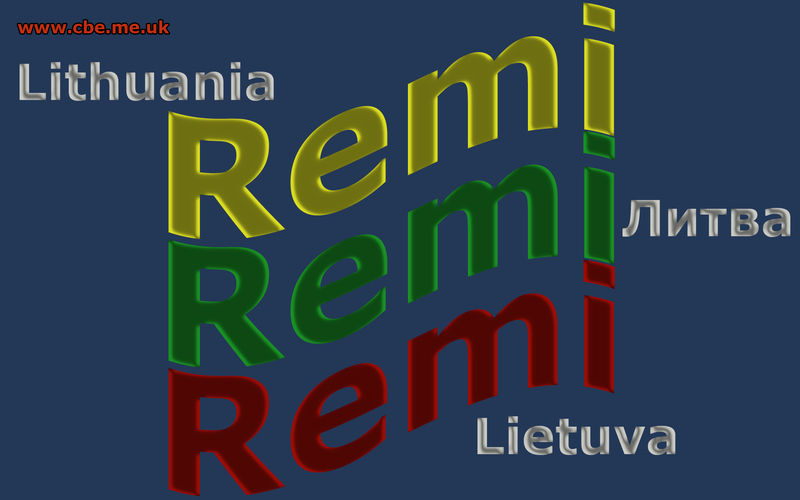 Istorija apie lietuvį, kuris išvyko gyventi į Jungtinę Karalystę. 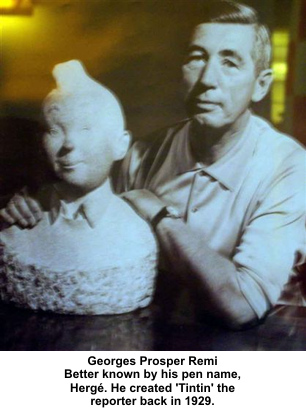 Parašyta remiantis tikra istorija. 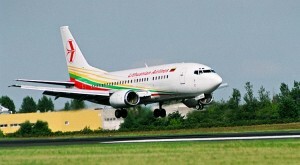 Antra dalis. 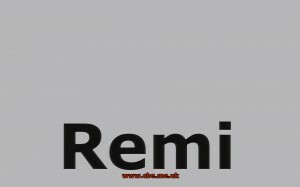 Jei Jūs ieškote atsakymo: ‘Kas aš esu?’ – Stop. 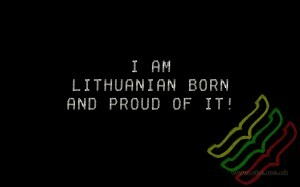 Nes … Atsakymas yra jūsų viduje. 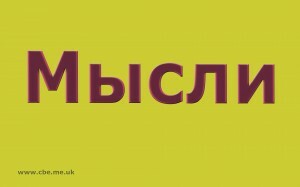 Svarbiausia filmo dalis yra įsikūnijimas. 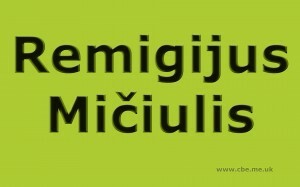 Kas tas žmogus? Ko jis nori? Ar gali paprastas žmogus būti laimingas? Svajonės, norai ir pan. 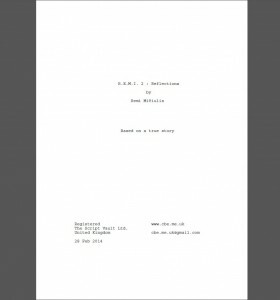 Štai kodėl ši istorija gali būti įdomi daugeliui iš mūsų. 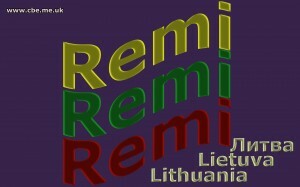 Kiekvienas gali savęs paklausti ‘Kokia Tikroji Mano Asmenybės Pusė?’ Tai yra ‘Kas aš esu?’ ir ‘Kur aš einu?’ Ir tai yra realus gyvenimas. 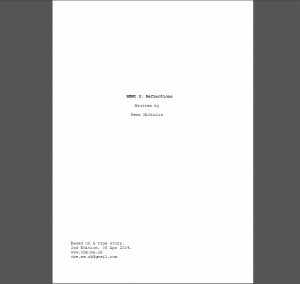 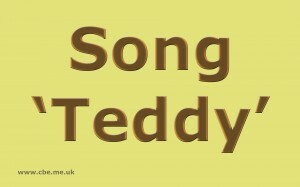 This is NON-Profit song. 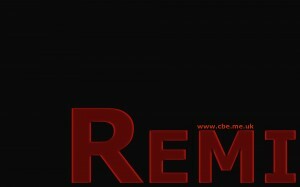 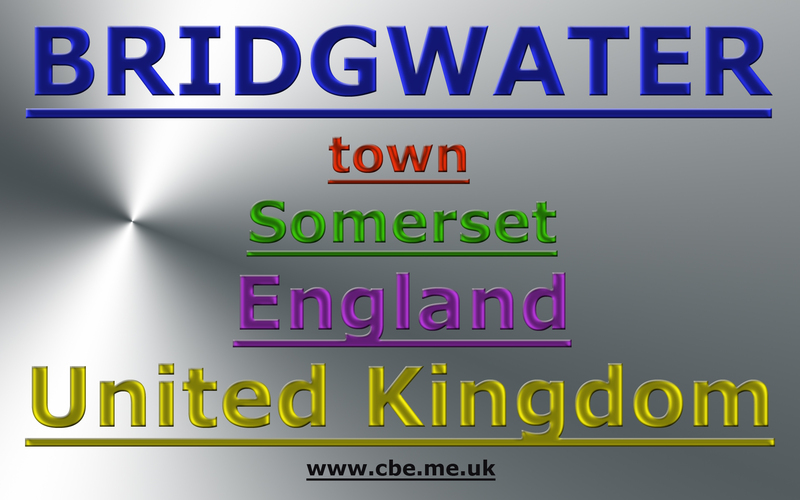 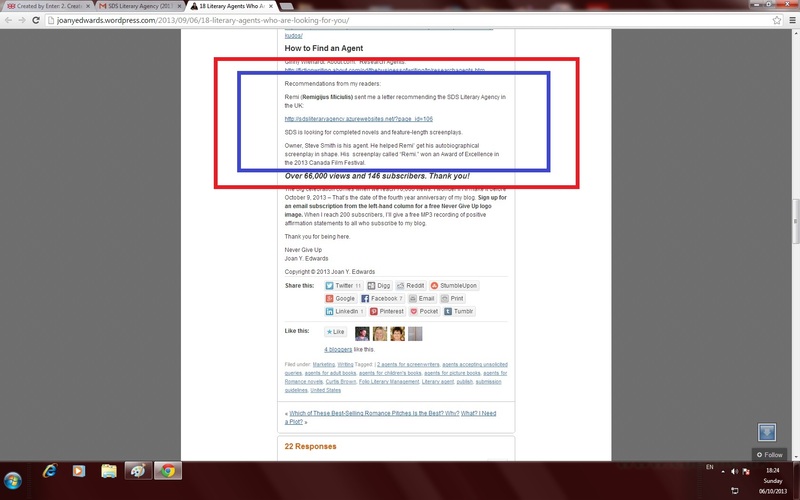 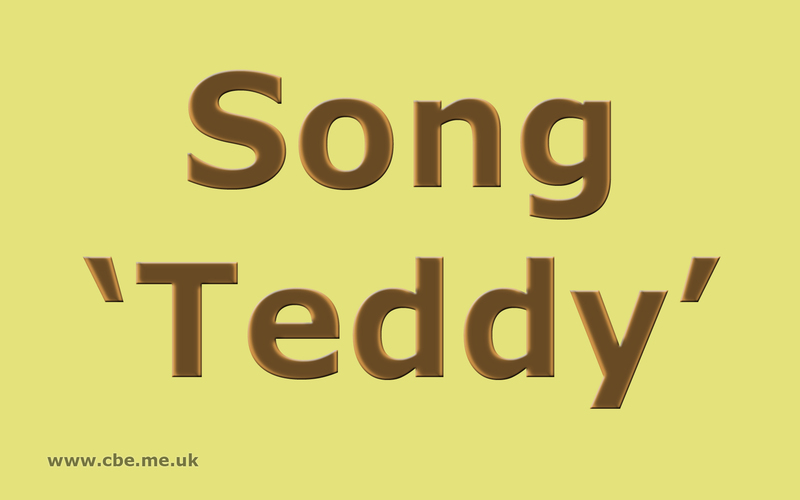 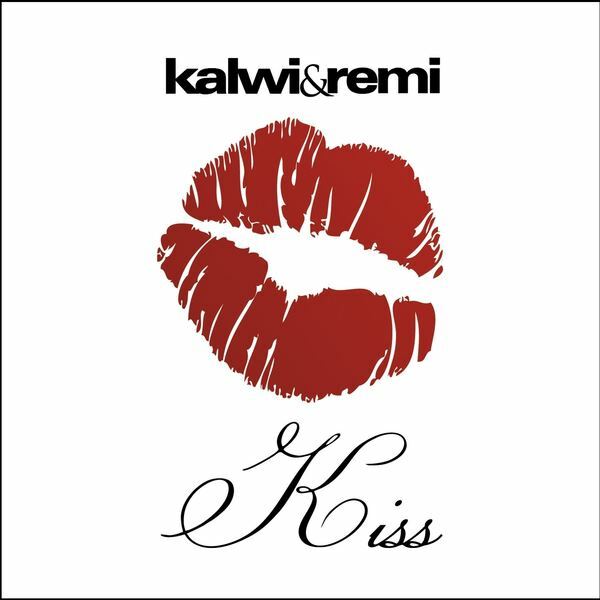 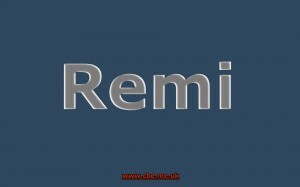 CE does NOT earn any money for the song ‘Remi – Teddy song’. 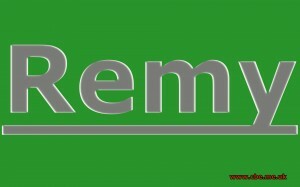 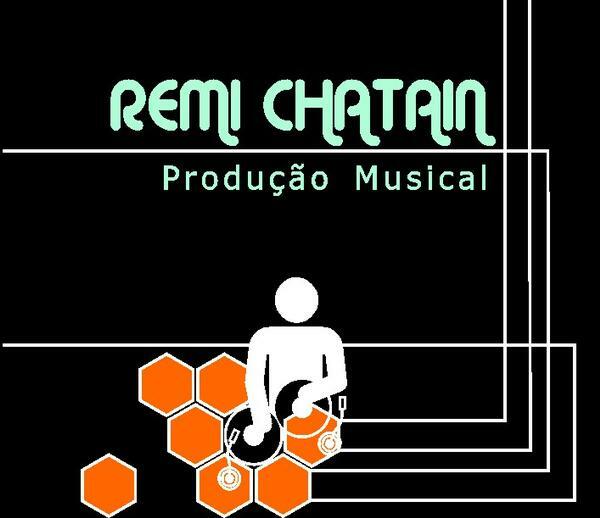 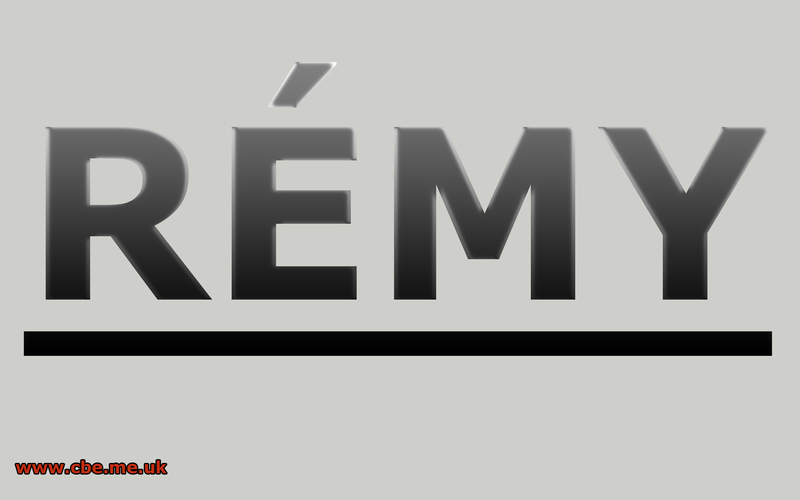 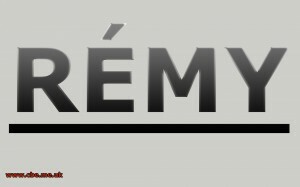 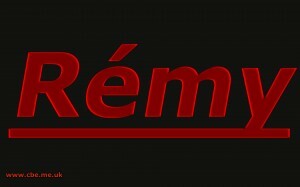 Remy or Rémy is a name of French origin and is associated with the Latin name Remigius. 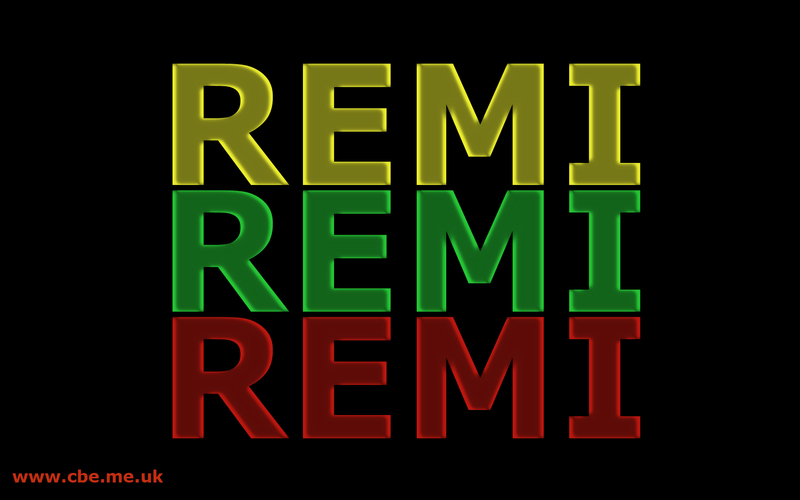 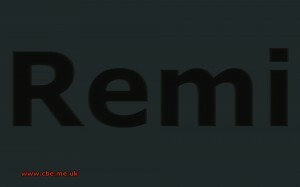 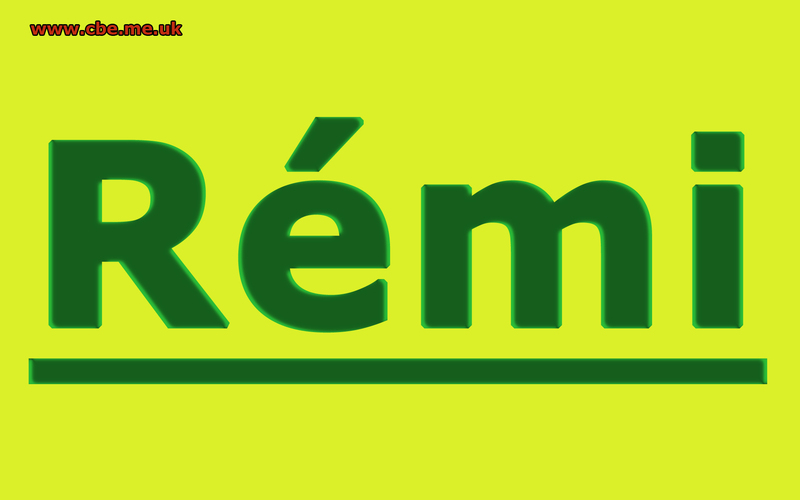 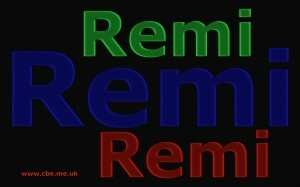 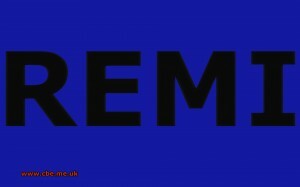 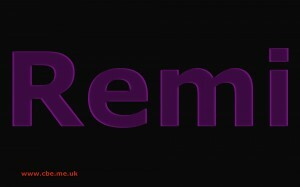 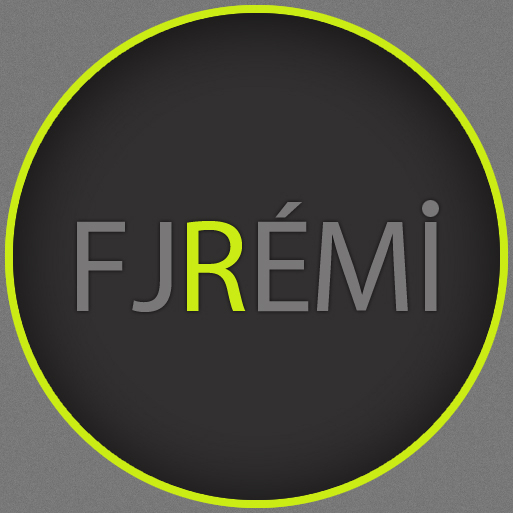 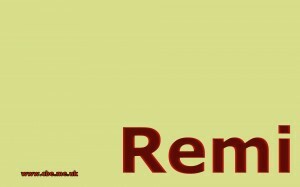 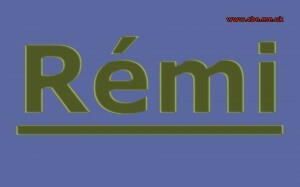 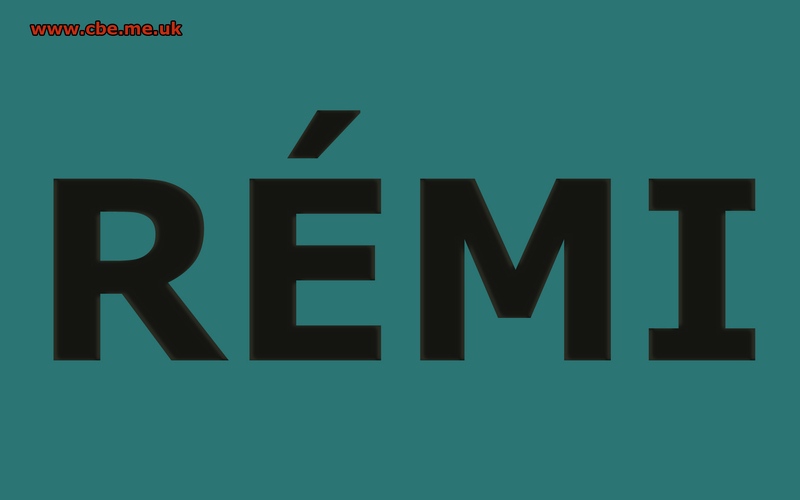 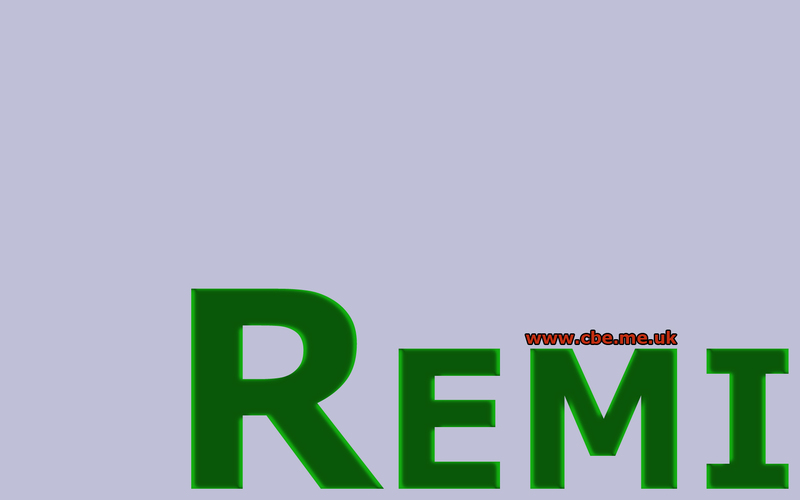 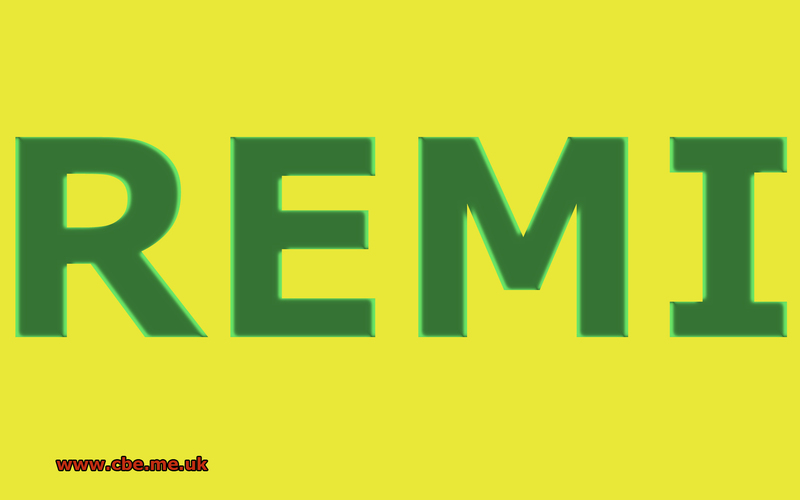 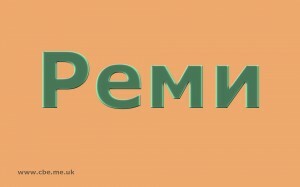 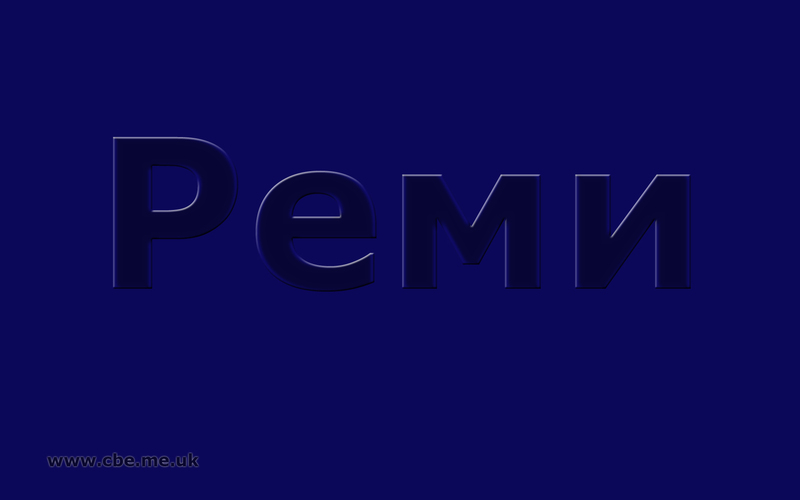 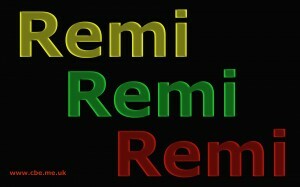 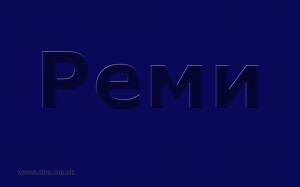 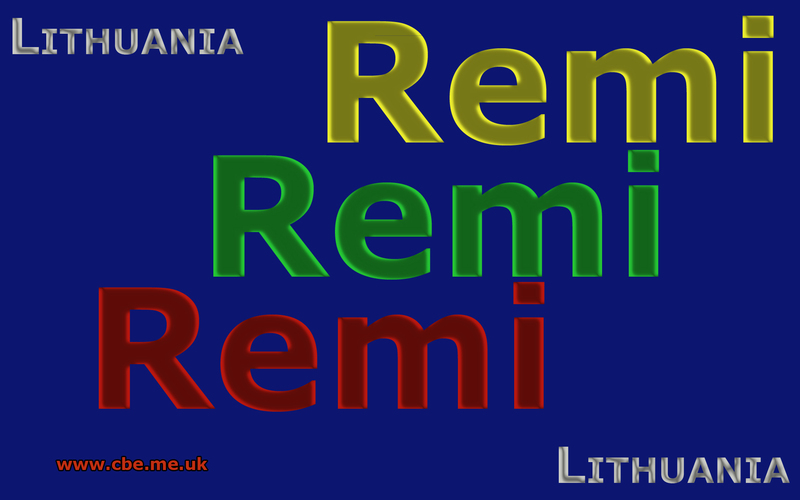 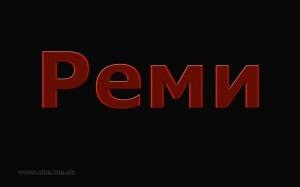 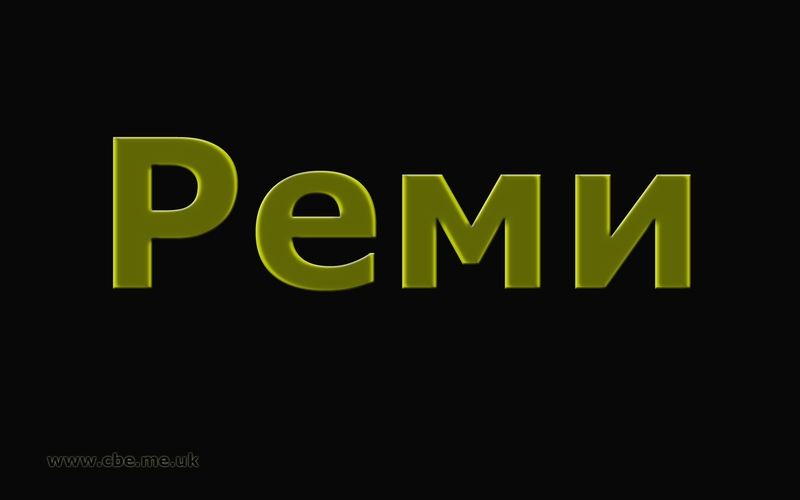 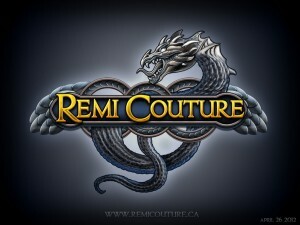 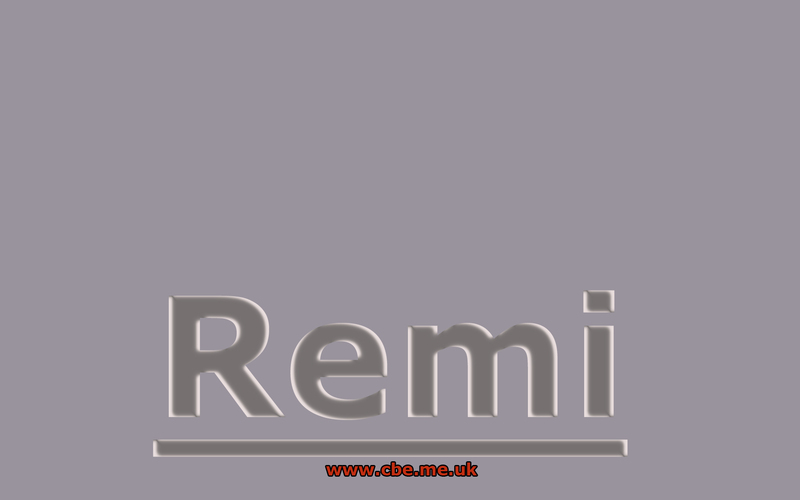 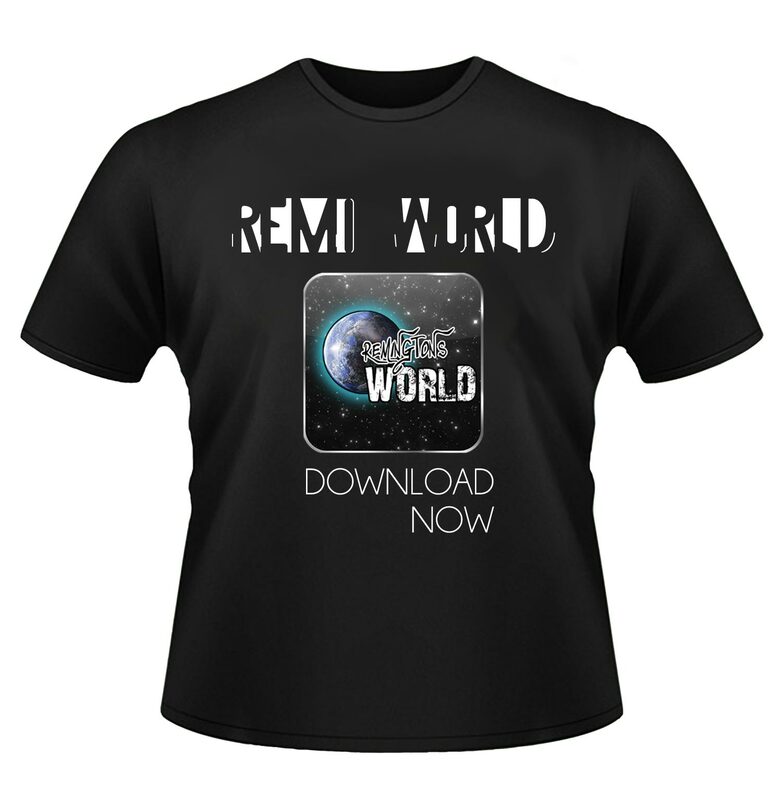 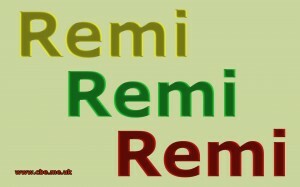 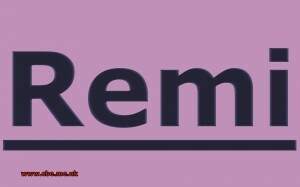 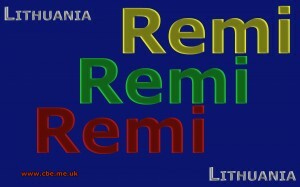 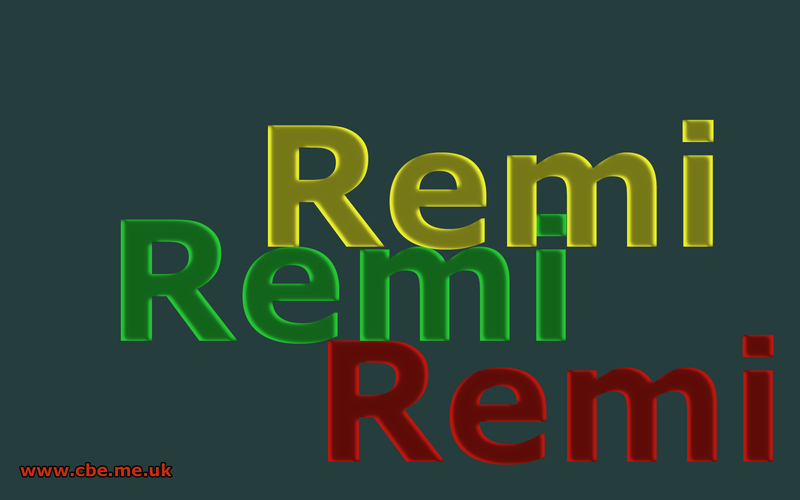 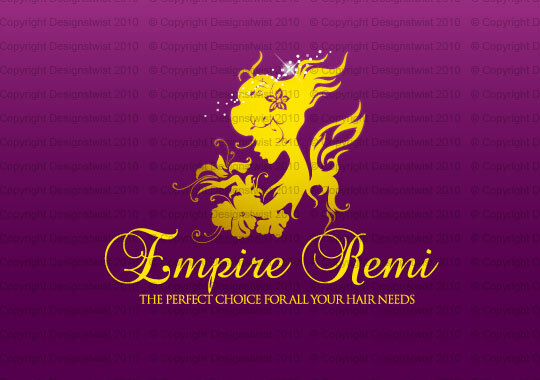 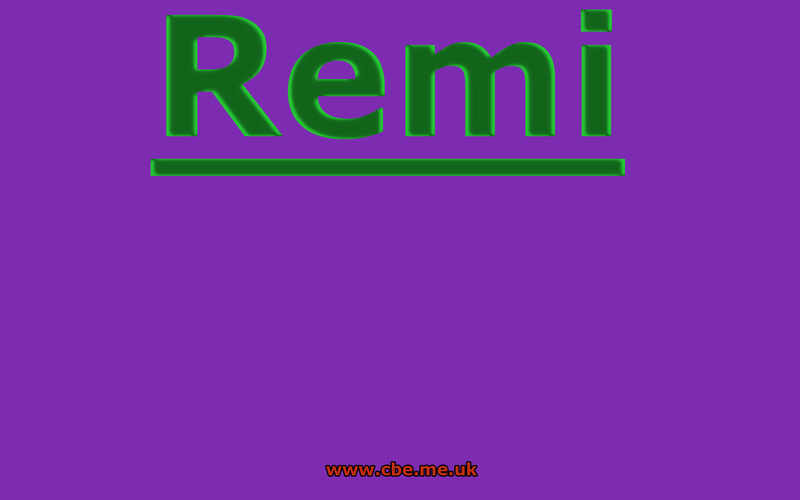 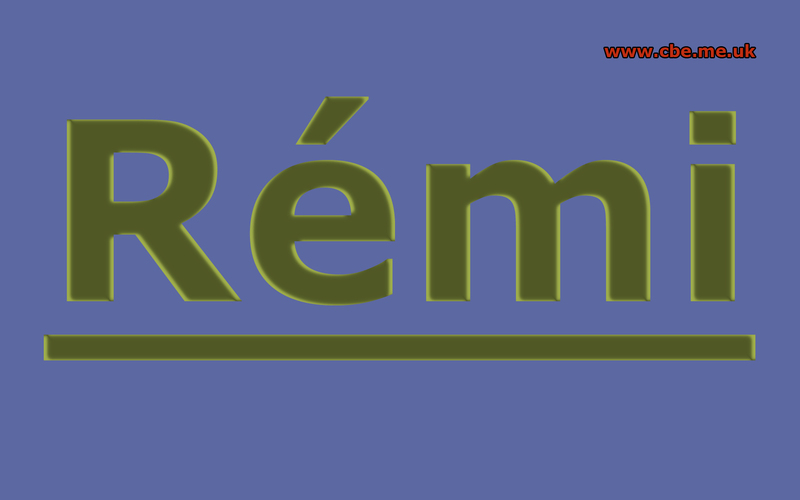 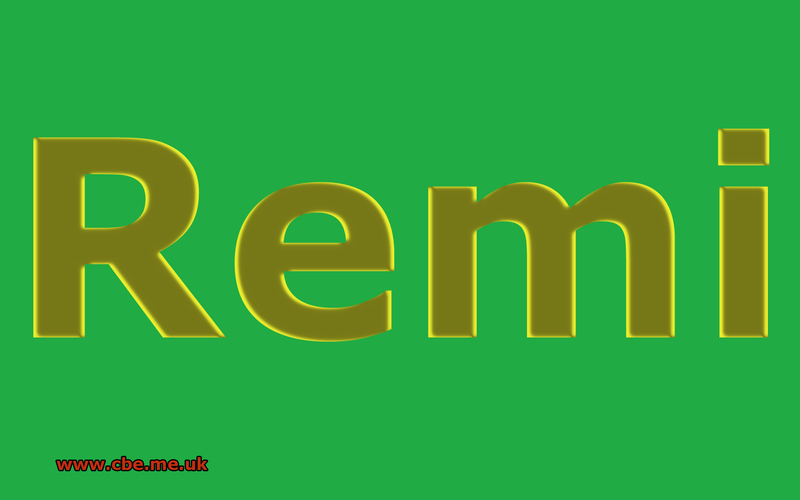 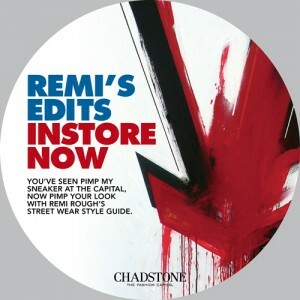 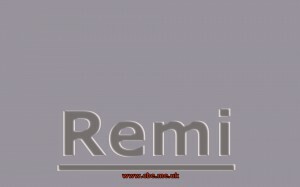 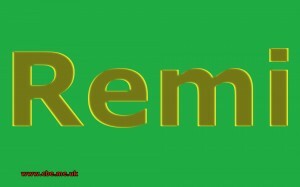 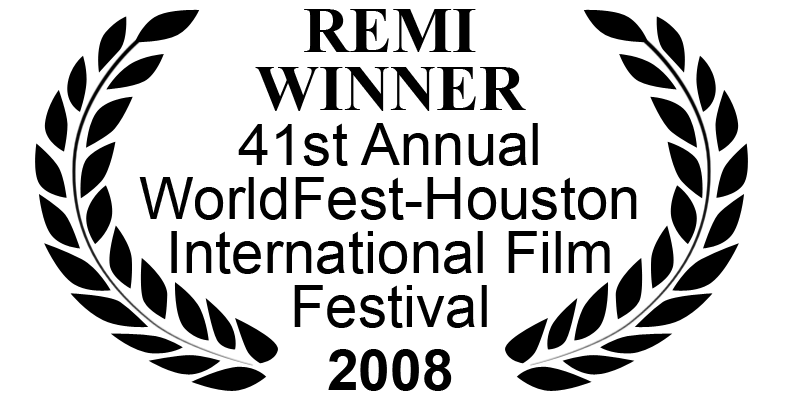 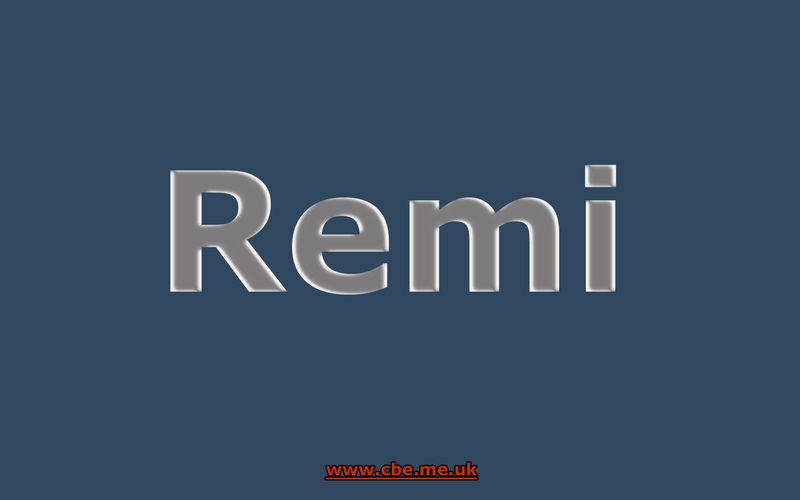 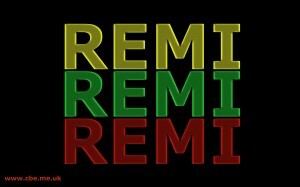 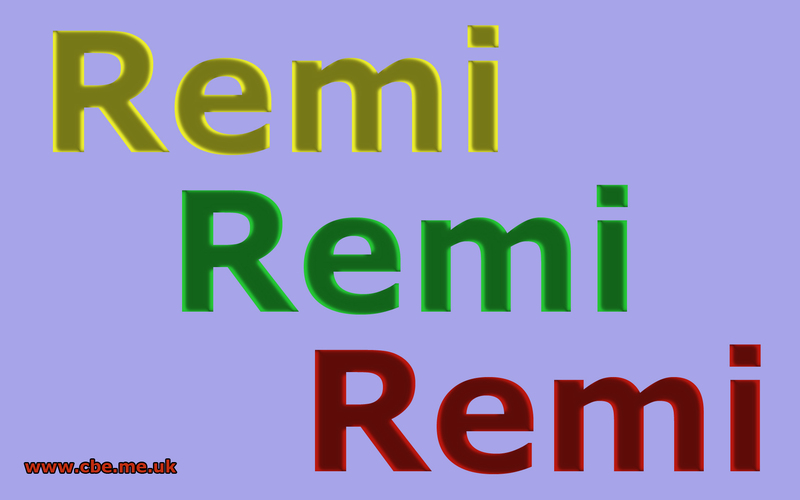 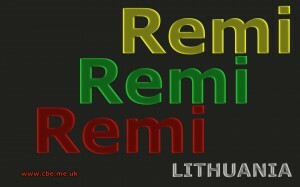 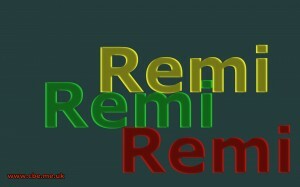 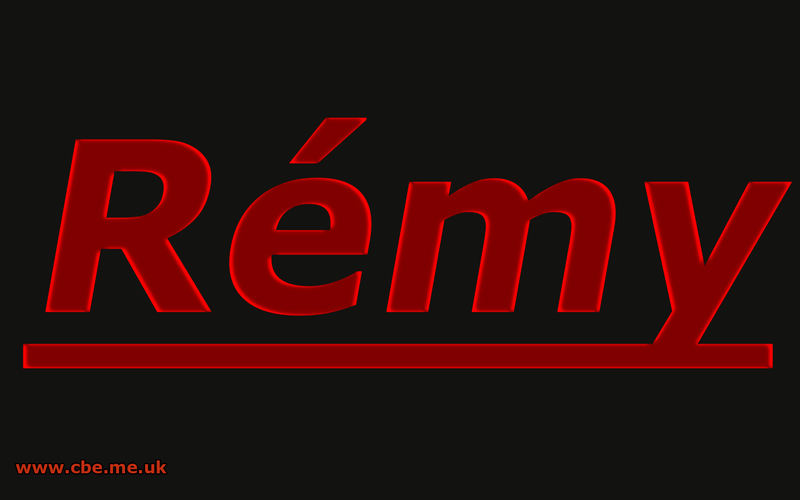 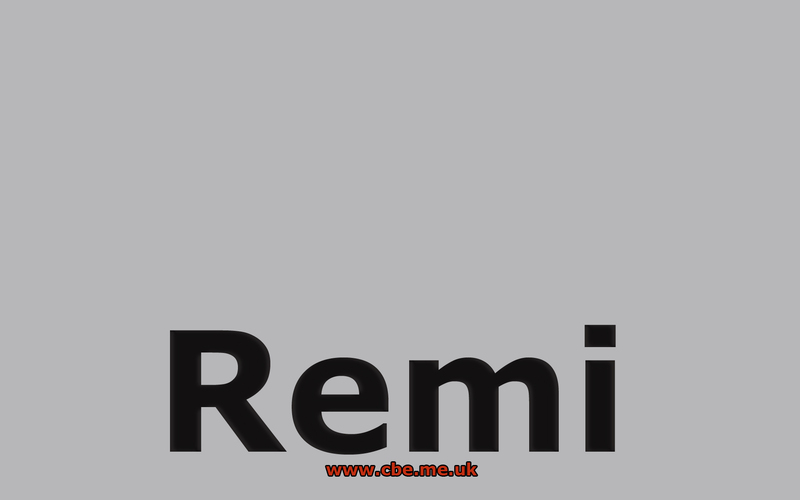 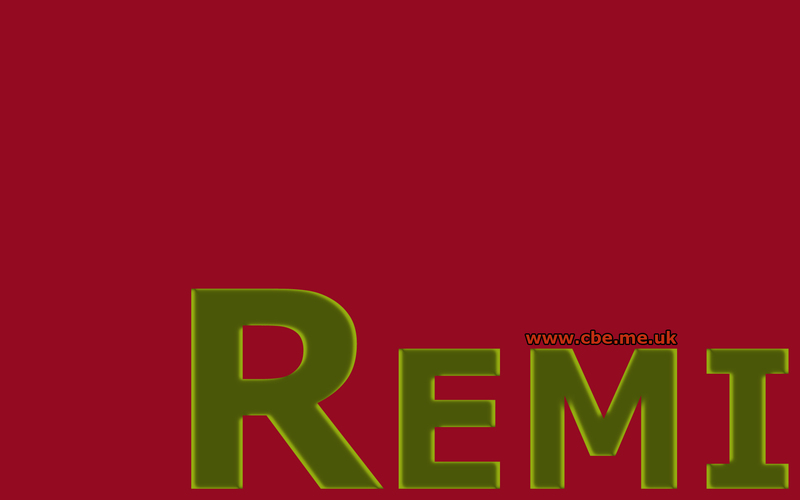 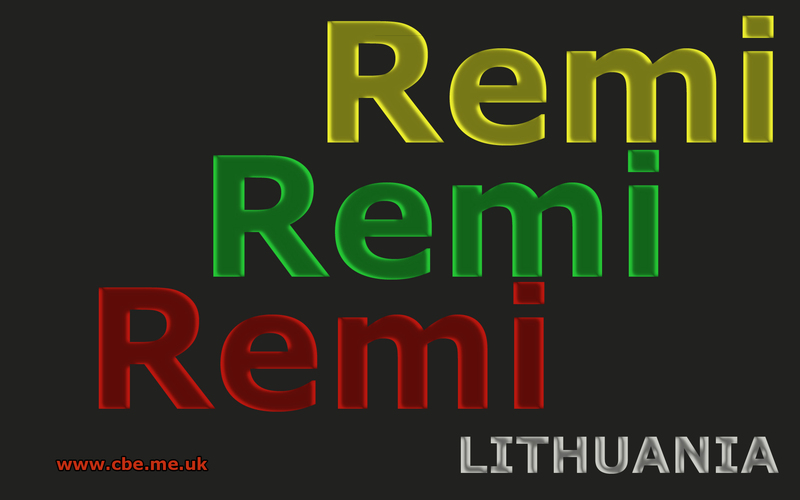 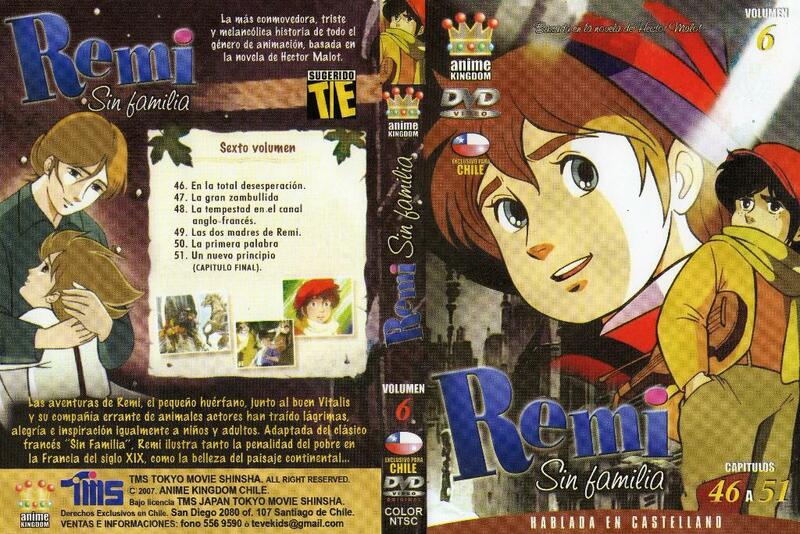 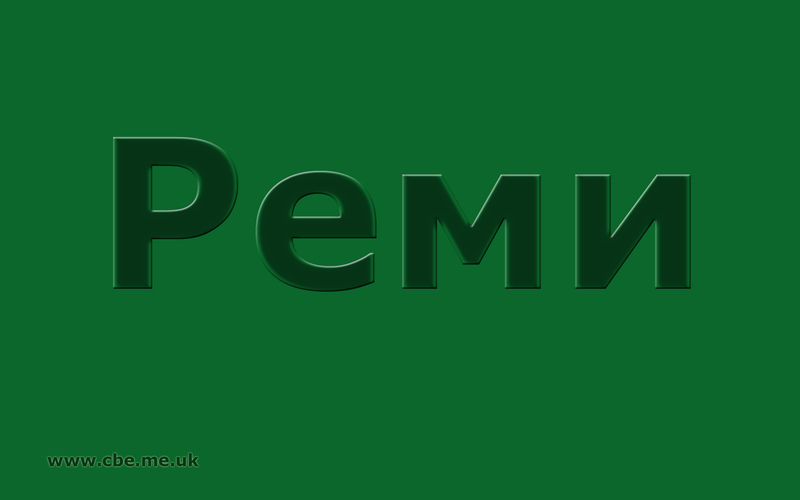 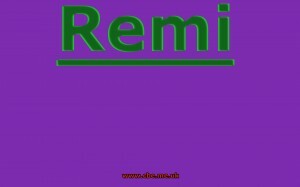 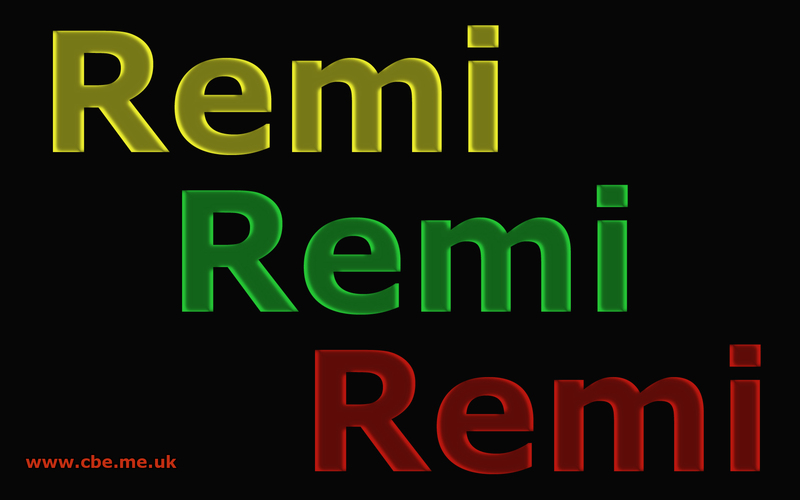 Remi is a variant of the name Remy which is French in origin and can be used for both boys and girls. 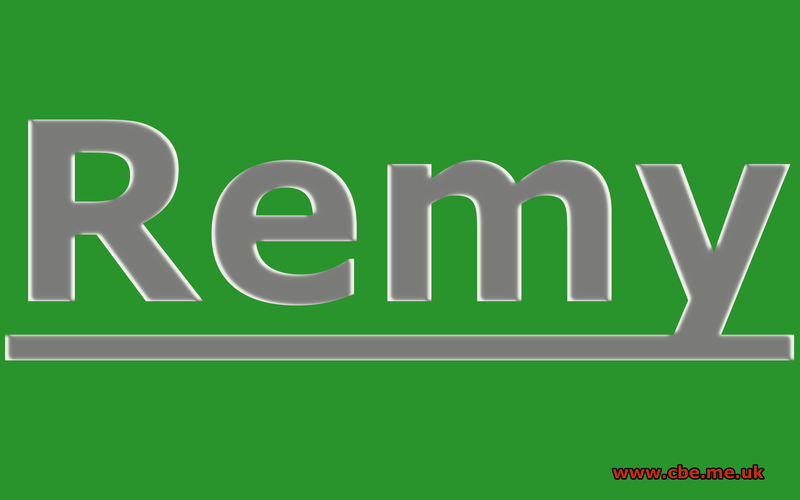 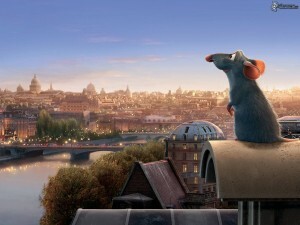 Remy is said to mean ‘From Rheims’, which is a town in France. 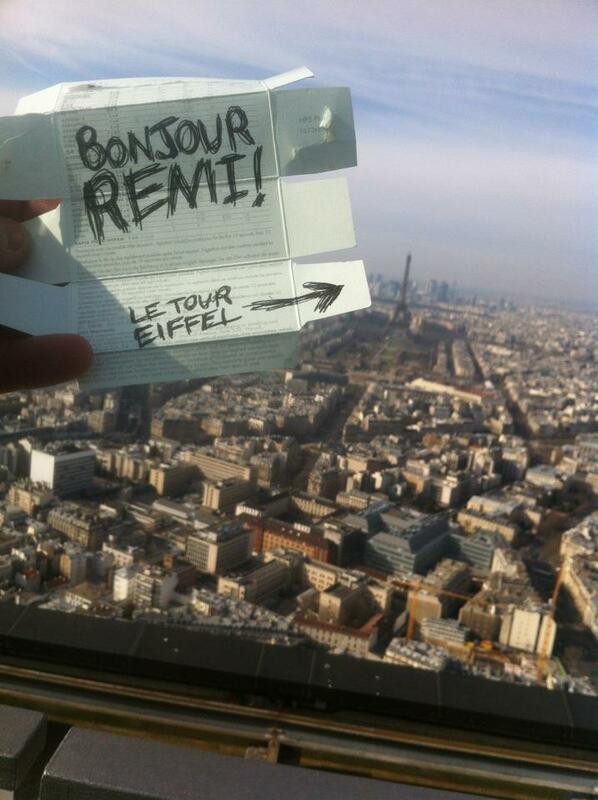 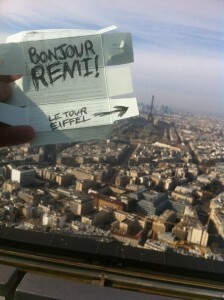 There was a French Saint that bore the name Remi, and this form of the name could be seen as the original spelling. 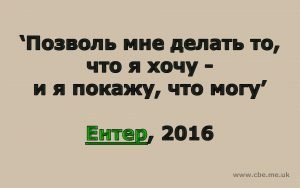 Литва является единственной из стран Балтии почти восемьсот лет государственности традиции, а его имявпервые упоминается тысячу лет назад, в 1009 году. 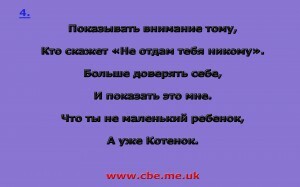 Миндовг принял католическое крещение в 1251 году и был коронован 6 июля 1253 года. 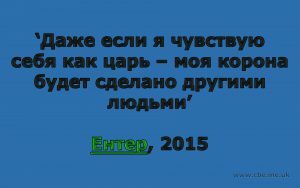 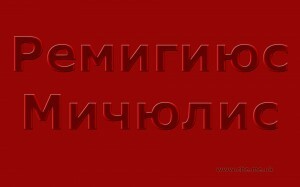 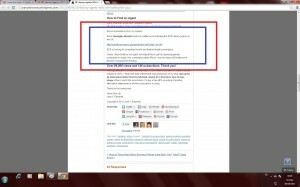 Он был единственным литовским королём. 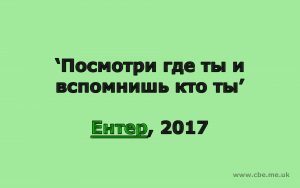 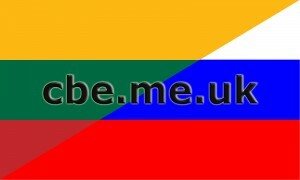 Литва находится на северо-востоке Европы и является самой большой и населенной прибалтийской страной. 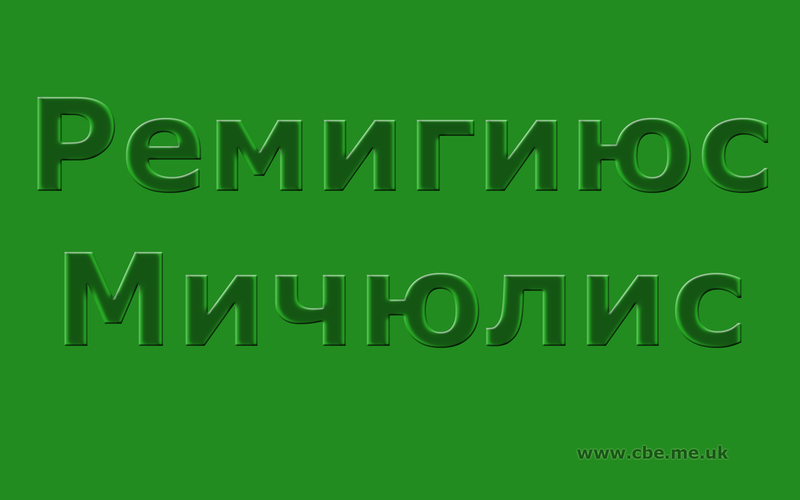 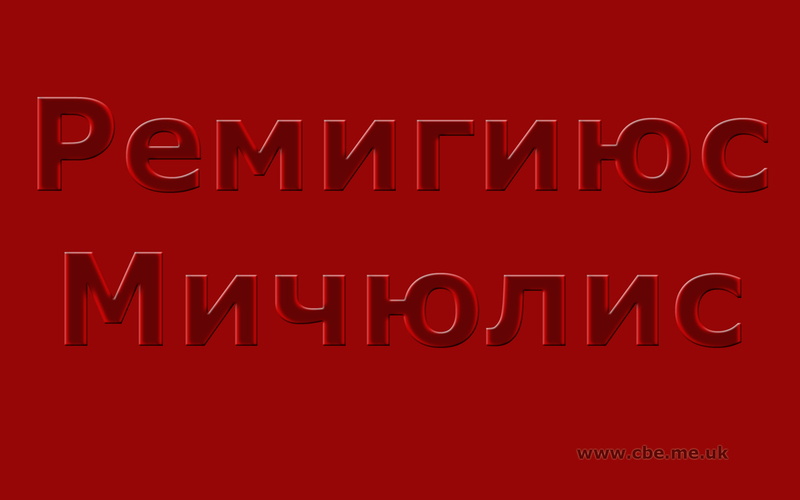 Официальный язык – литовский, однако, около 10% населения – русскоязычные, поэтому больших проблем с языком возникнуть не должно. 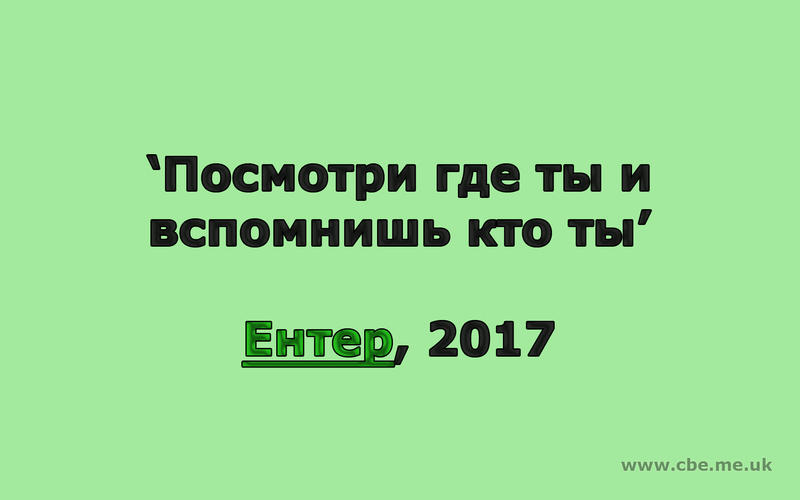 Kогда-то Литва простиралась аж до самого Черного моря. 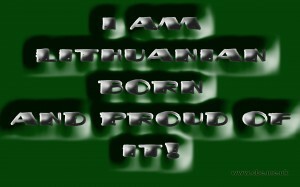 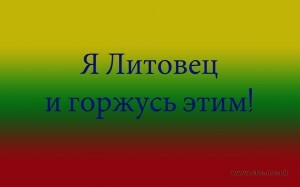 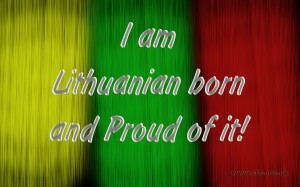 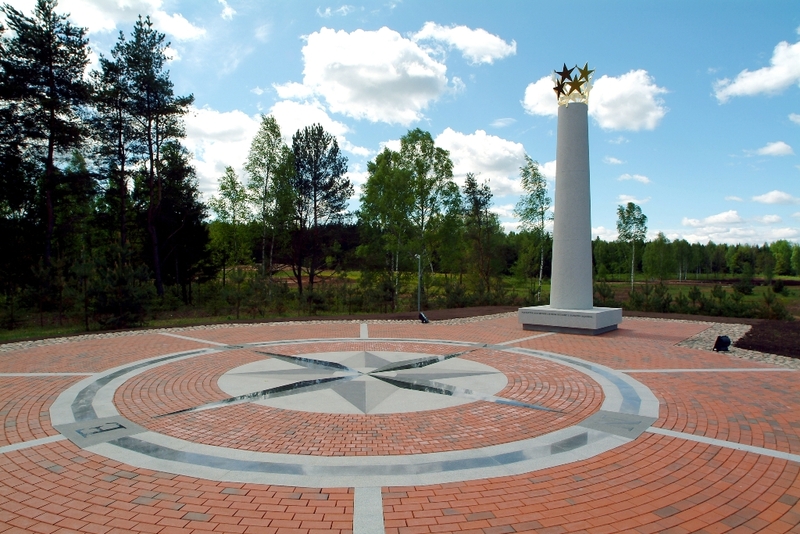 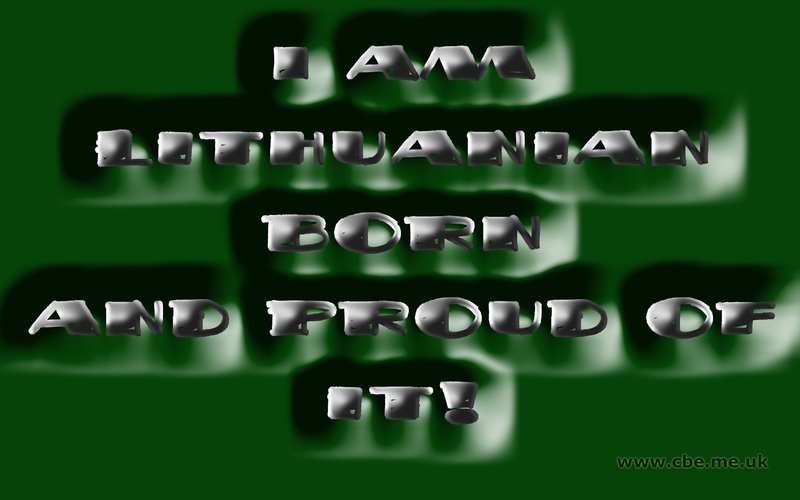 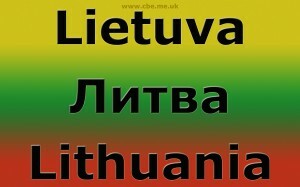 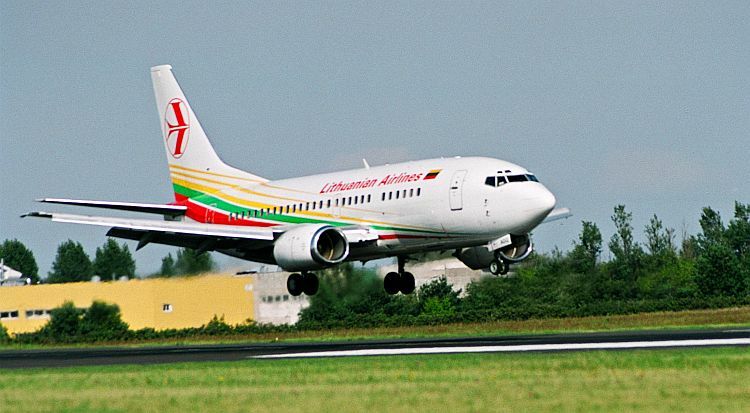 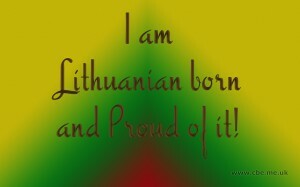 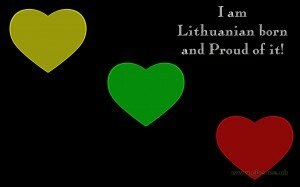 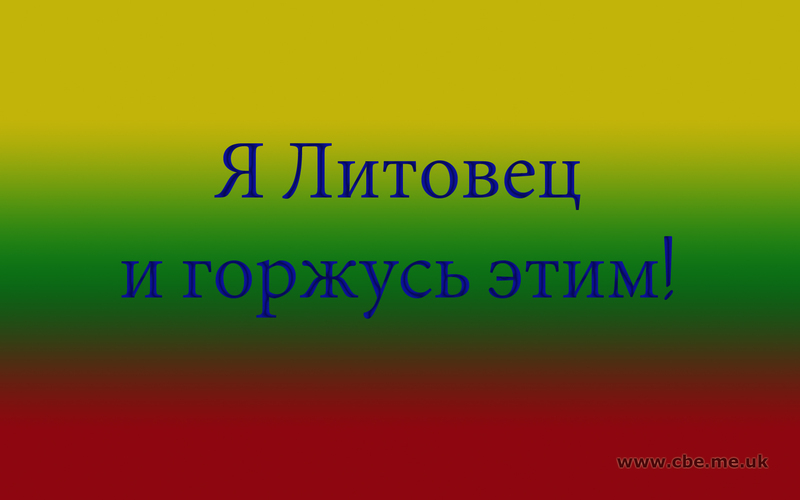 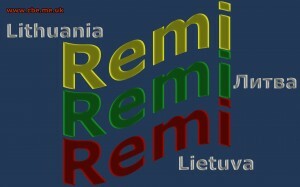 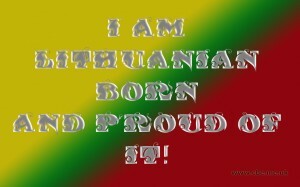 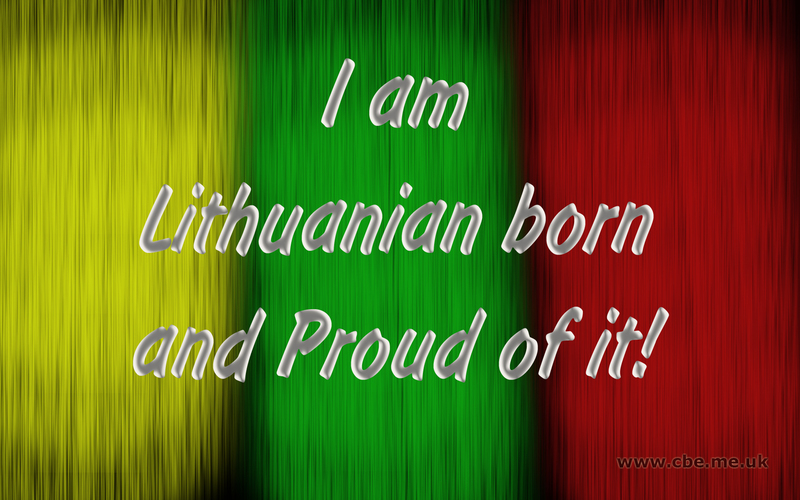 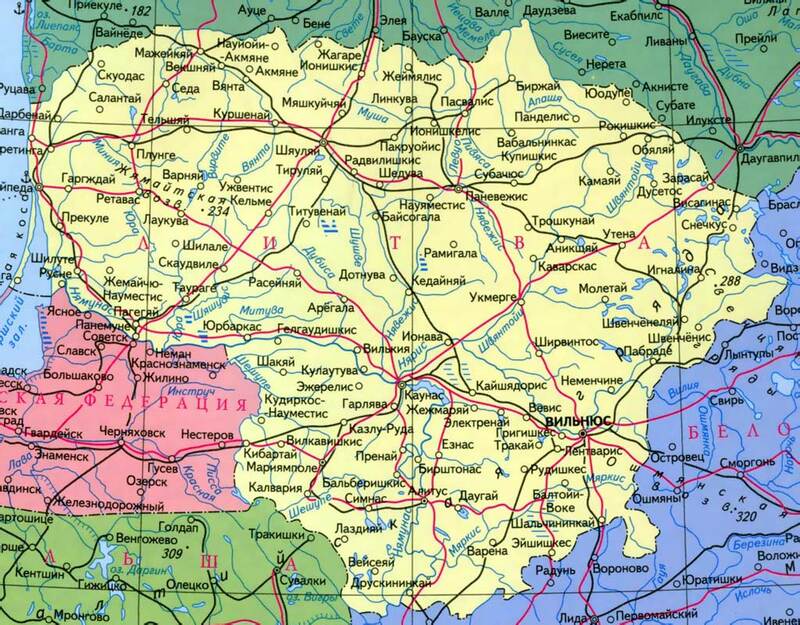 Lithuania is the largest and most southerly of the three Baltic republics. 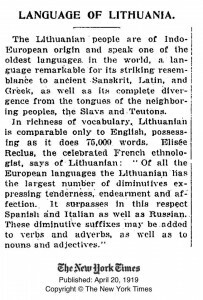 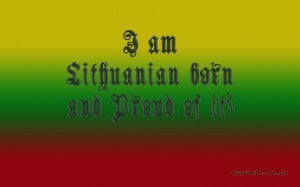 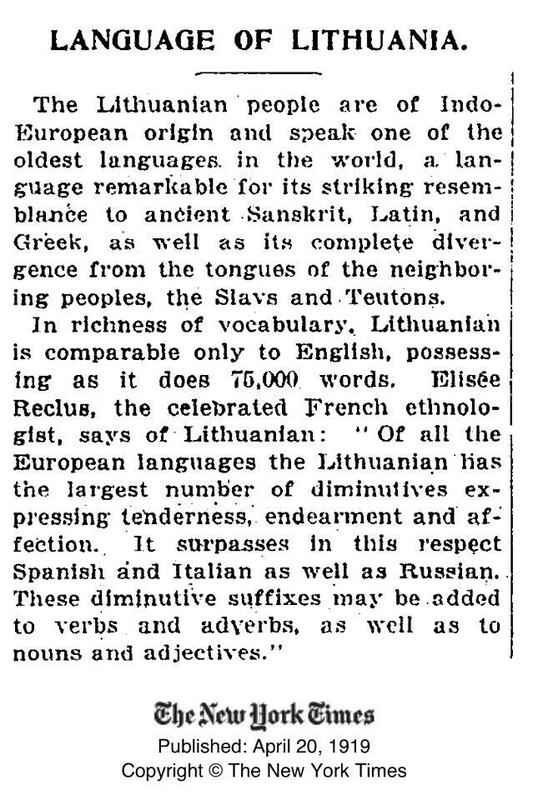 Lithuania is the only Baltic country with nearly eight hundred years of statehood tradition, while its name was first mentioned one thousand years ago, in 1009. 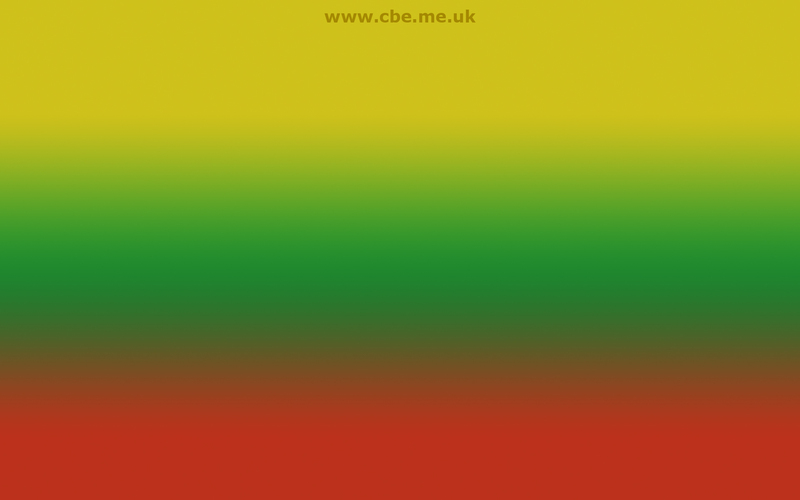 Lithuania’s most famous culinary export is perhaps cold beet soup. 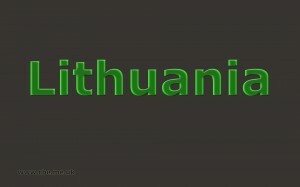 Potatoes also make a regular appearance on menus, popular dishes being potato pancakes and Cepelinai – potato dumplings stuffed with meat, curd cheese or mushrooms. 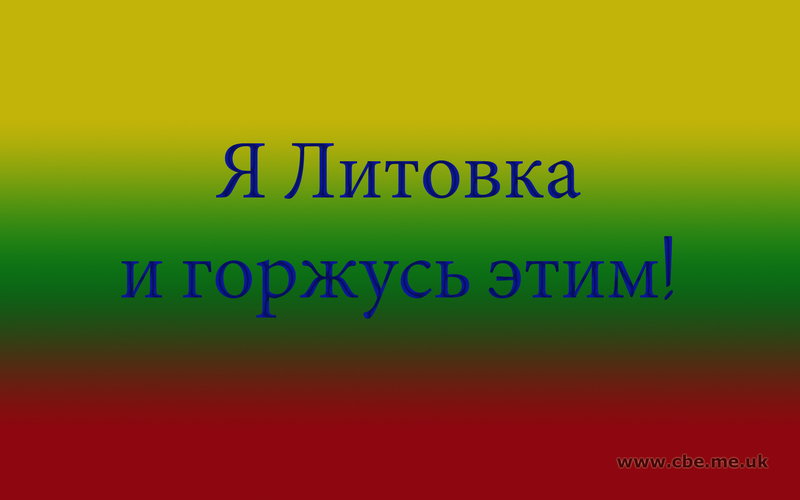 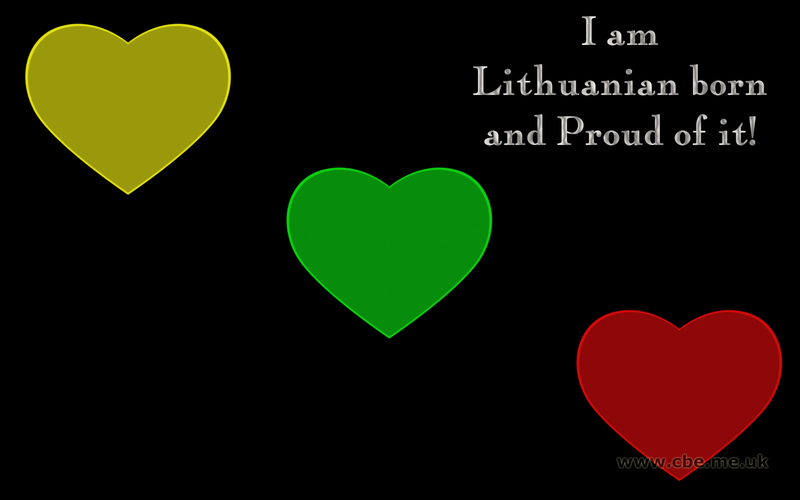 The Kingdom of Lithuania was a Lithuanian monarchy which existed from 1251 to roughly 1263. 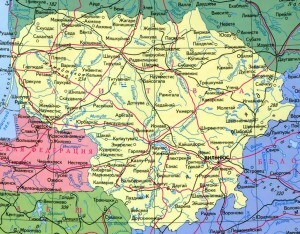 By the end of the 14th century, Lithuania was one of the largest countries in Europe and included present-day Belarus, Ukraine, and parts of Poland and Russia.